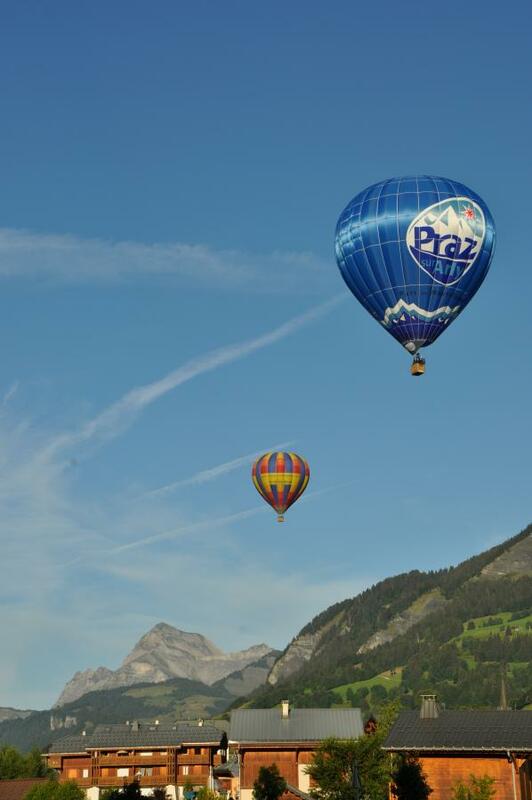 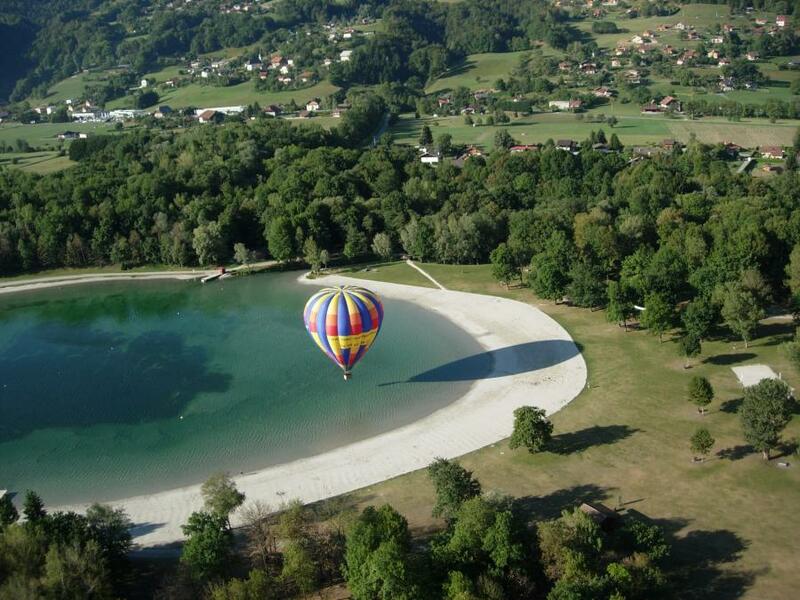 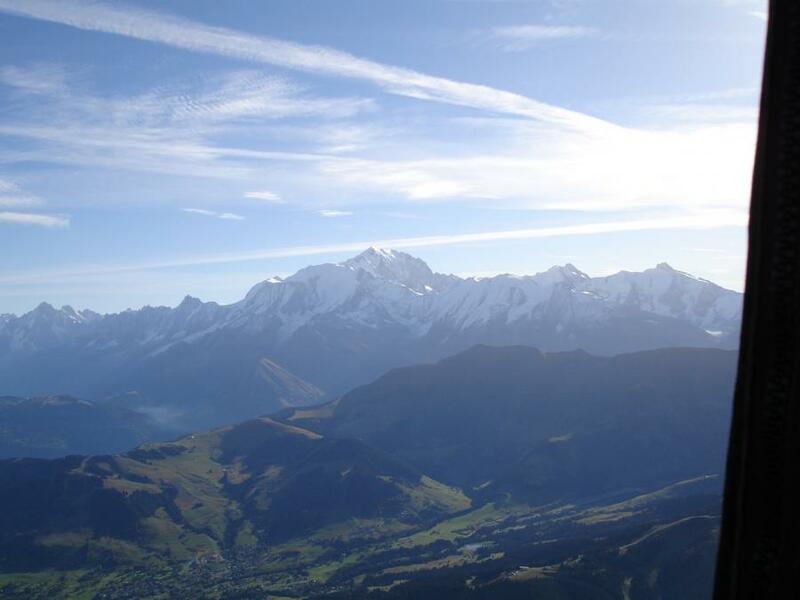 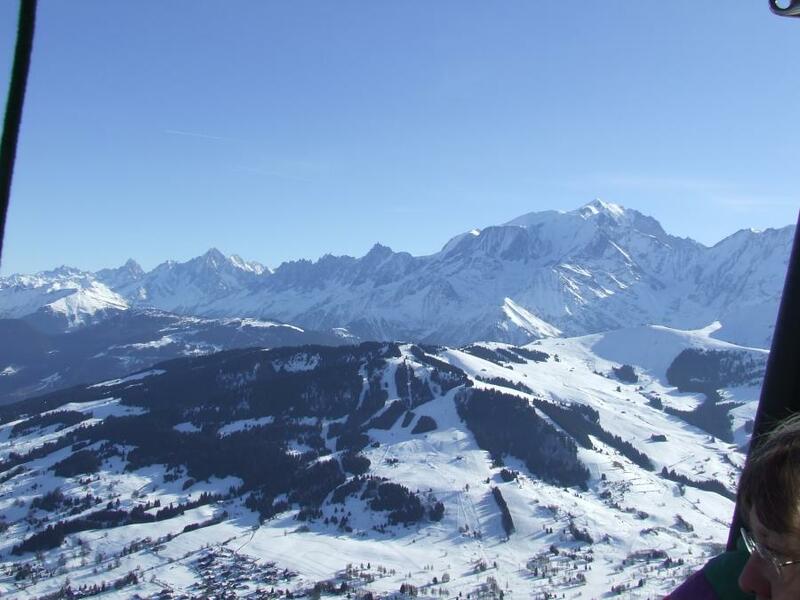 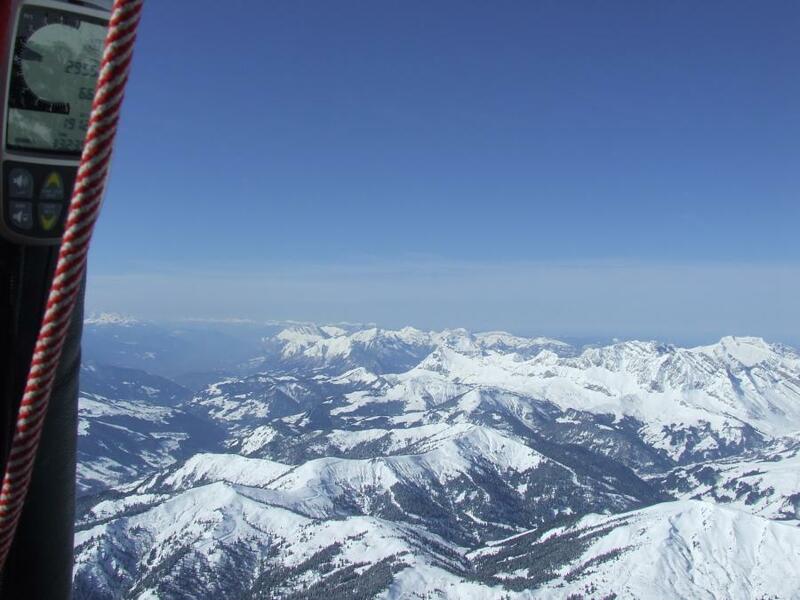 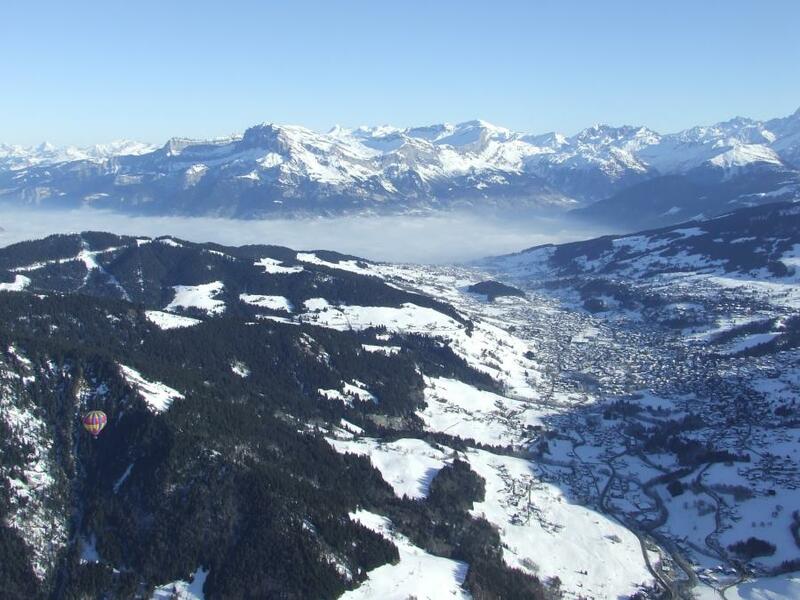 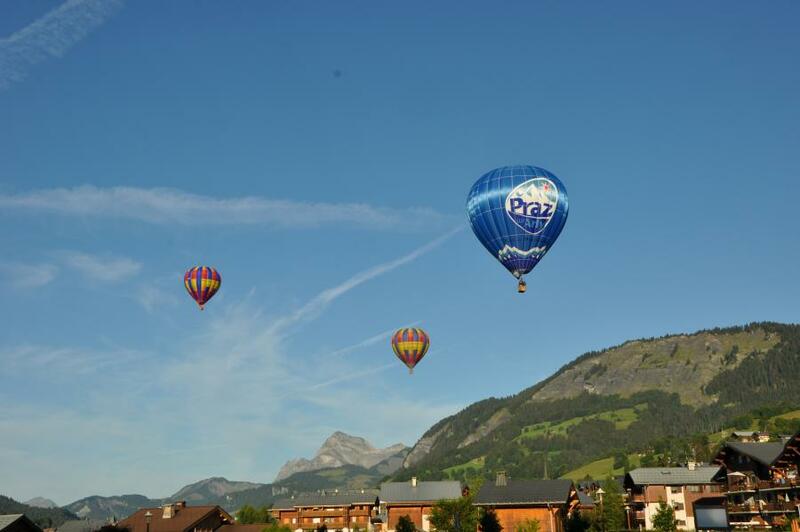 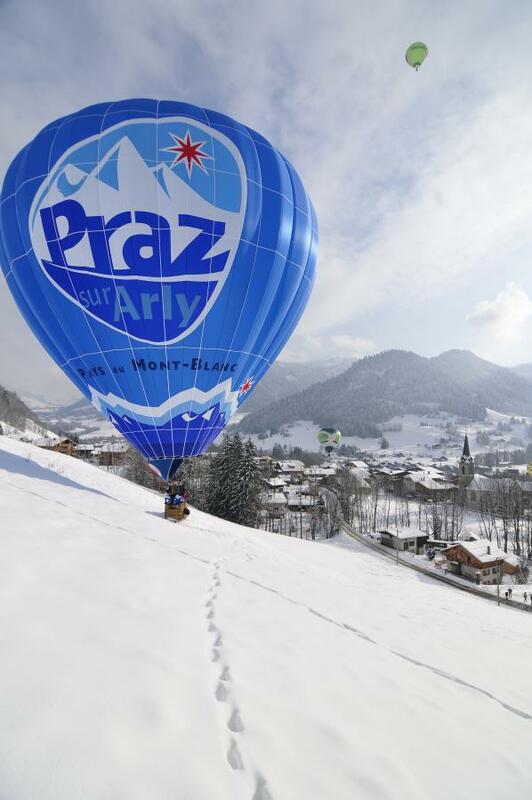 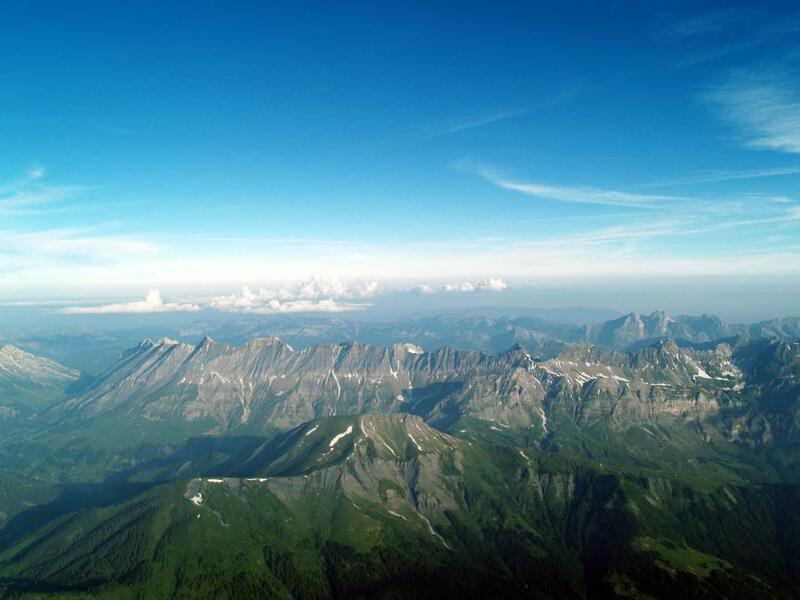 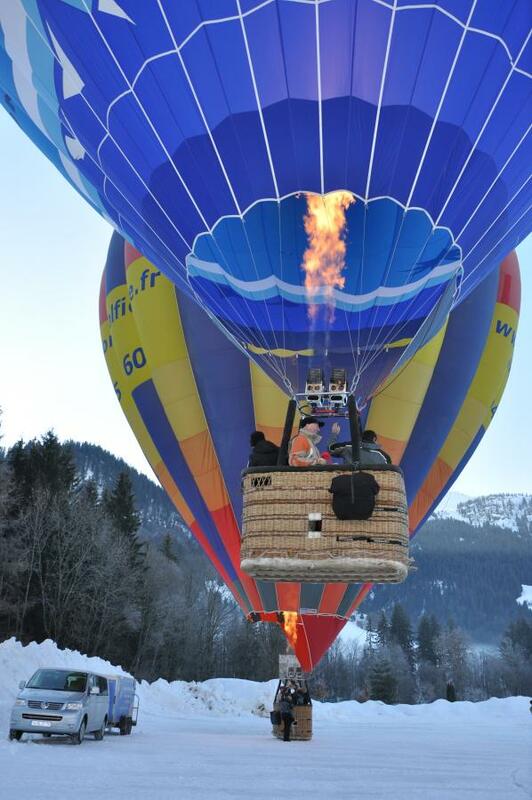 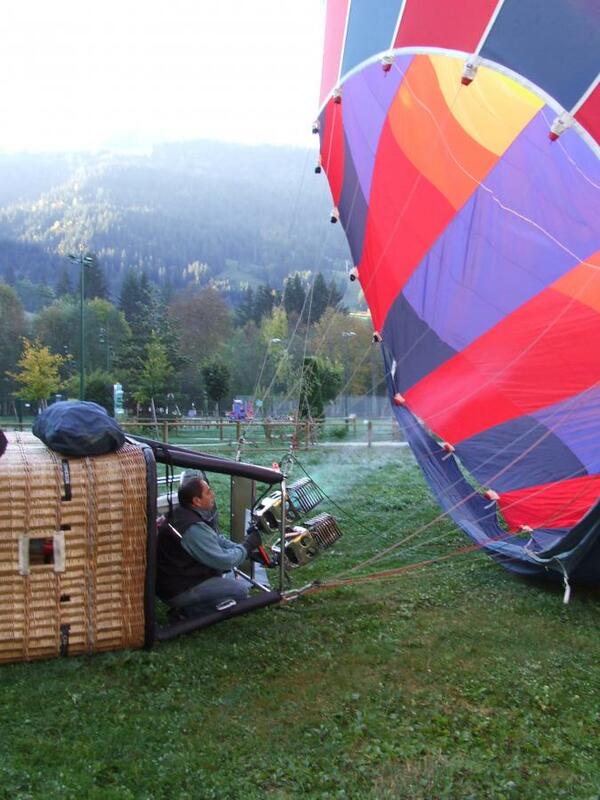 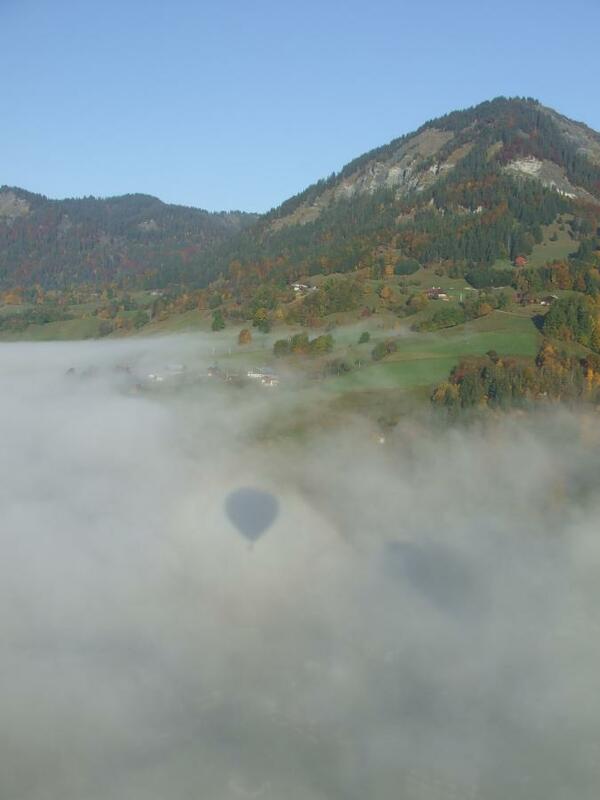 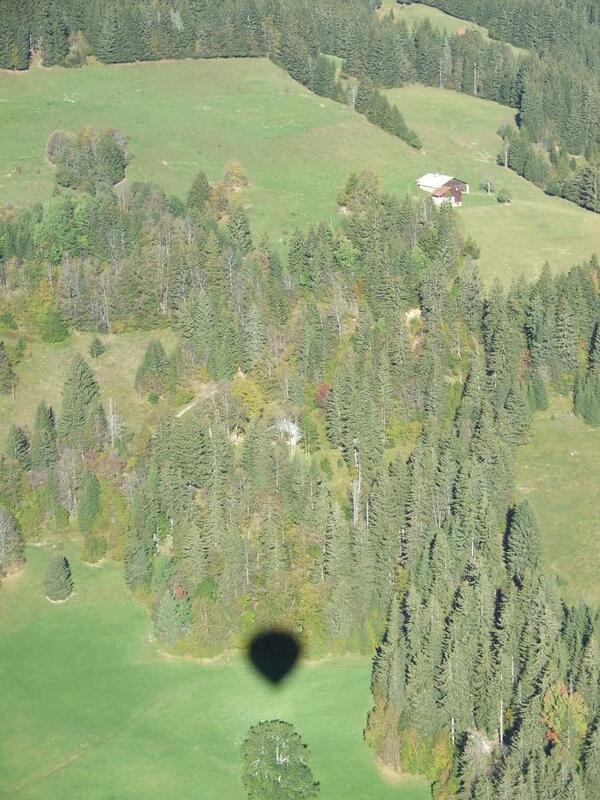 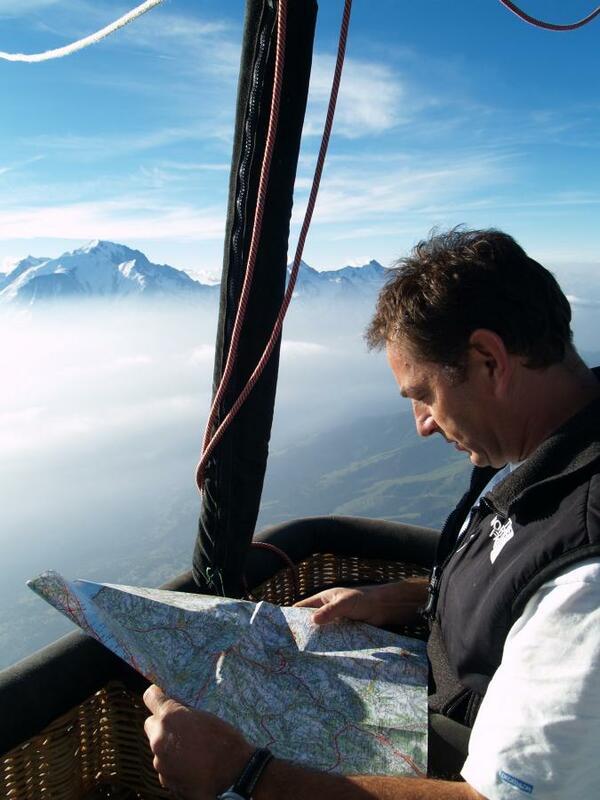 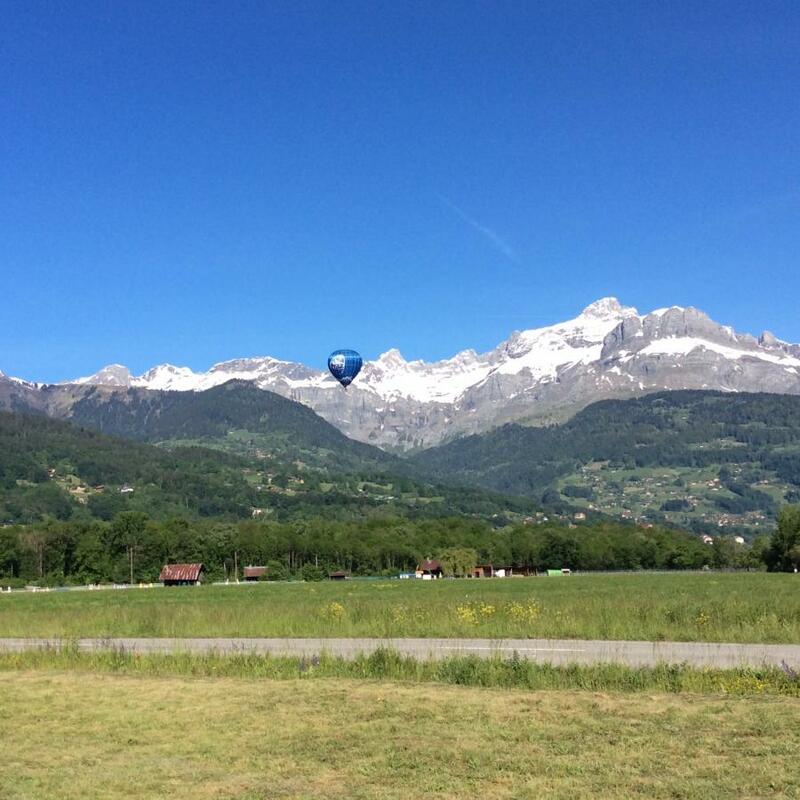 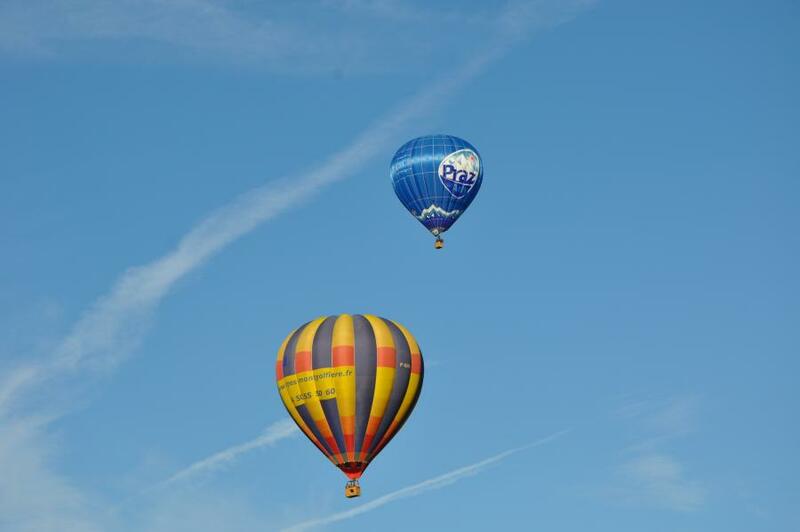 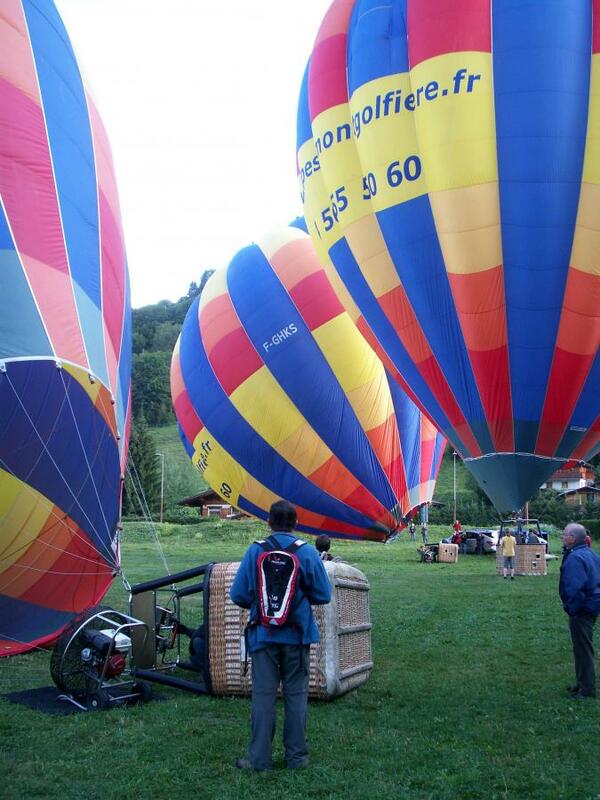 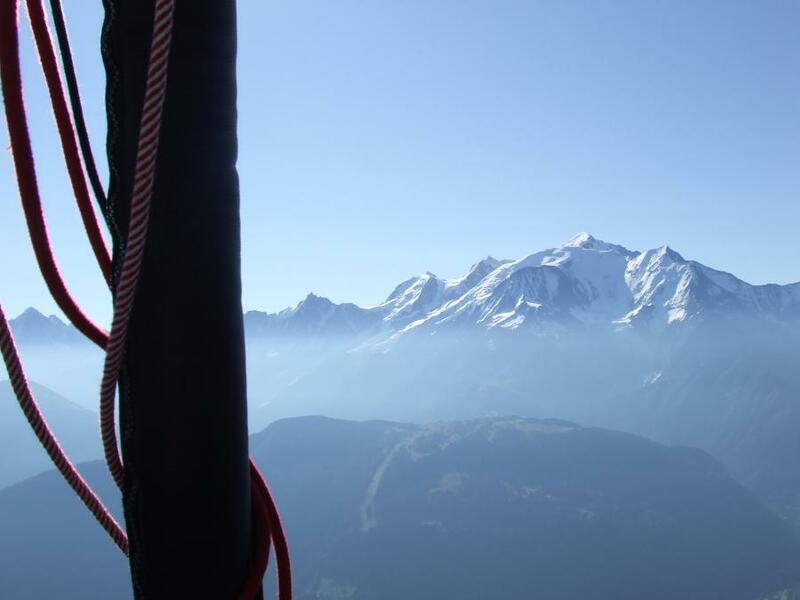 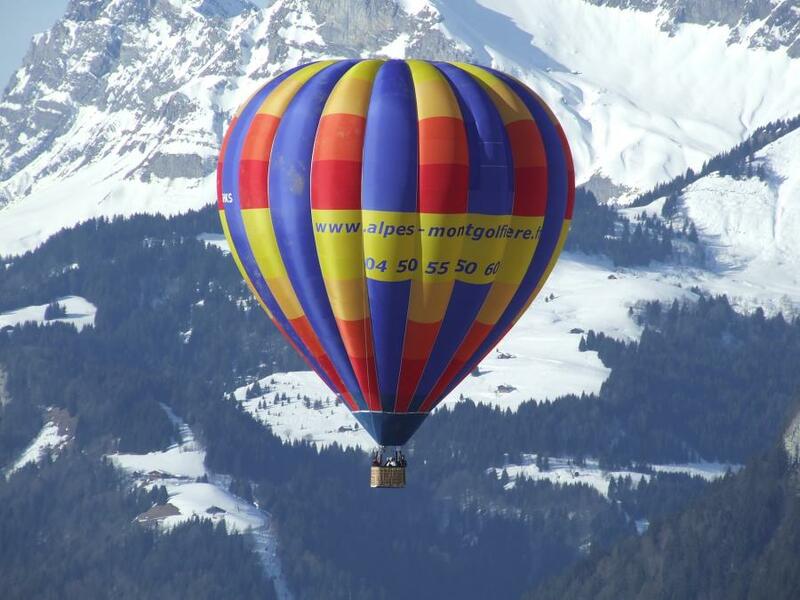 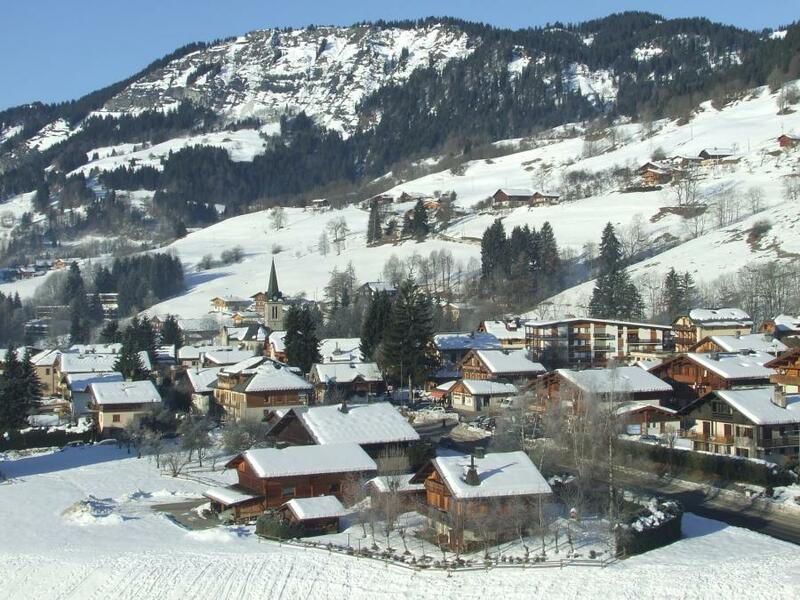 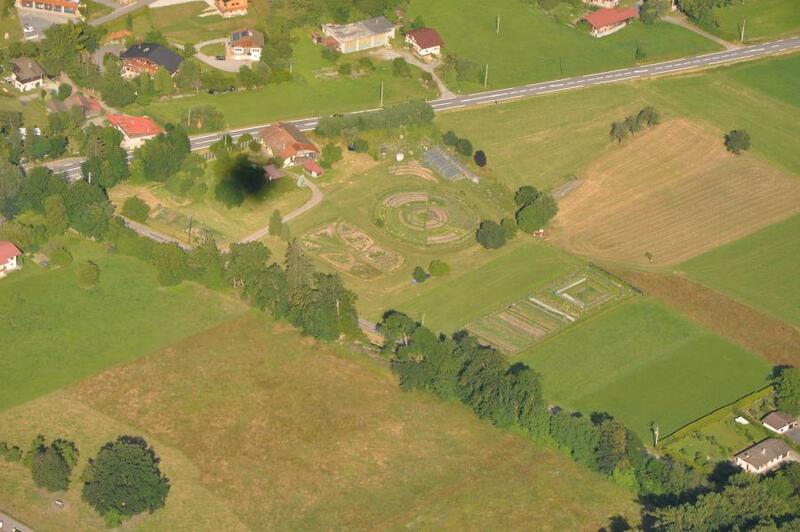 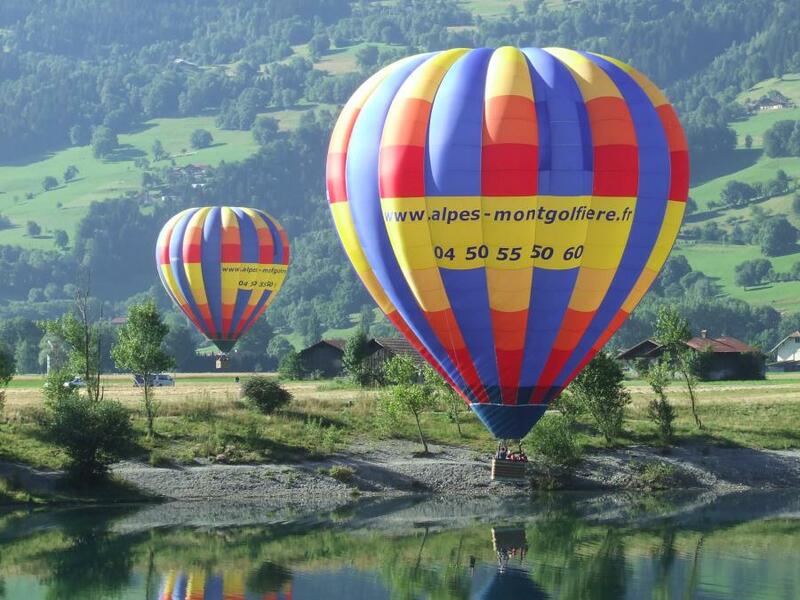 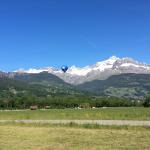 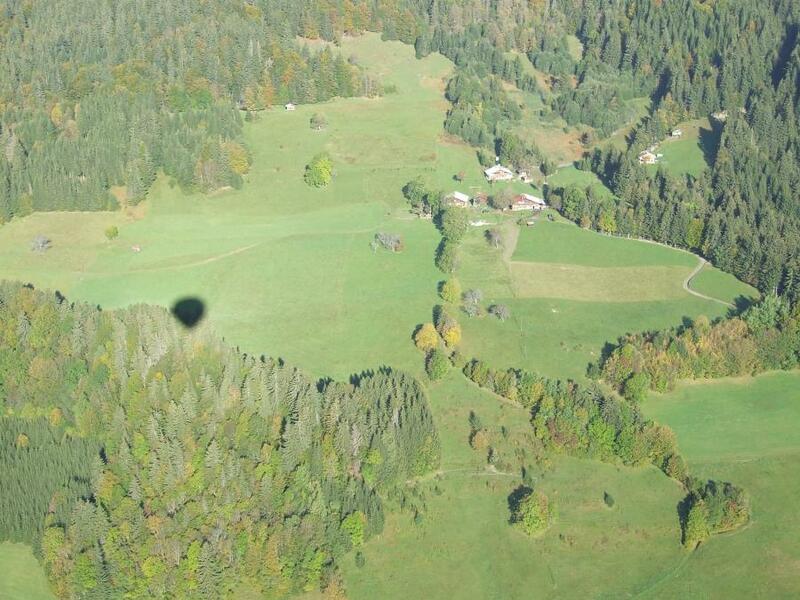 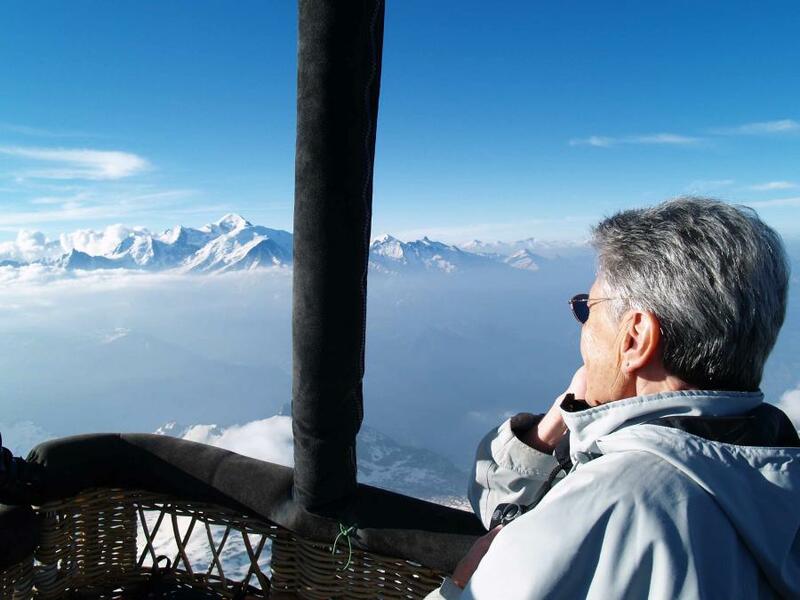 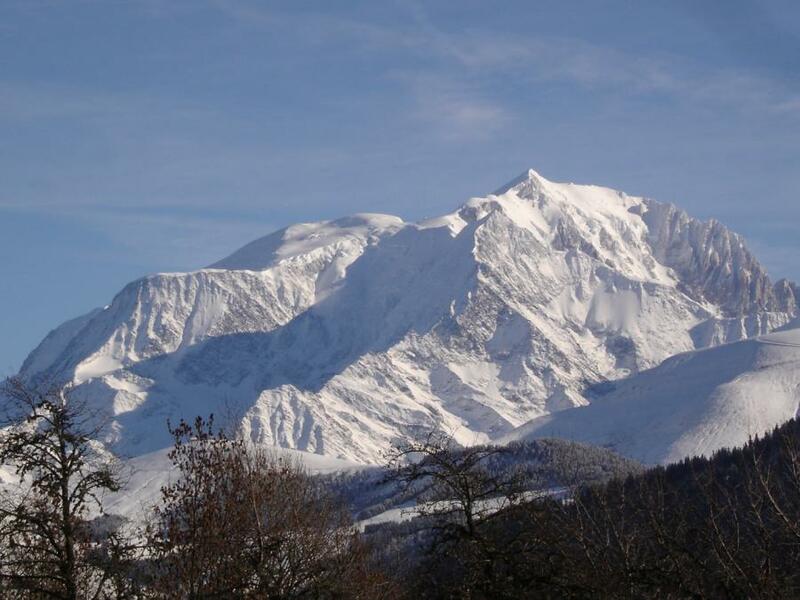 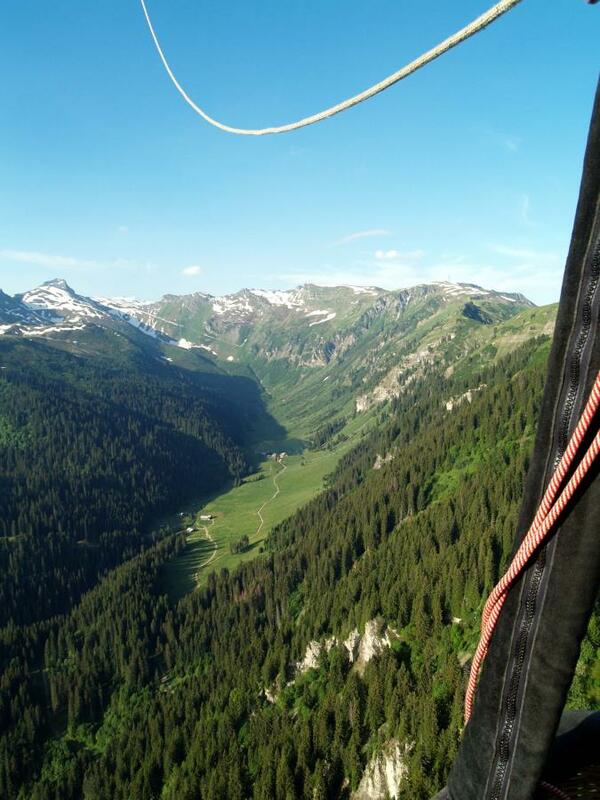 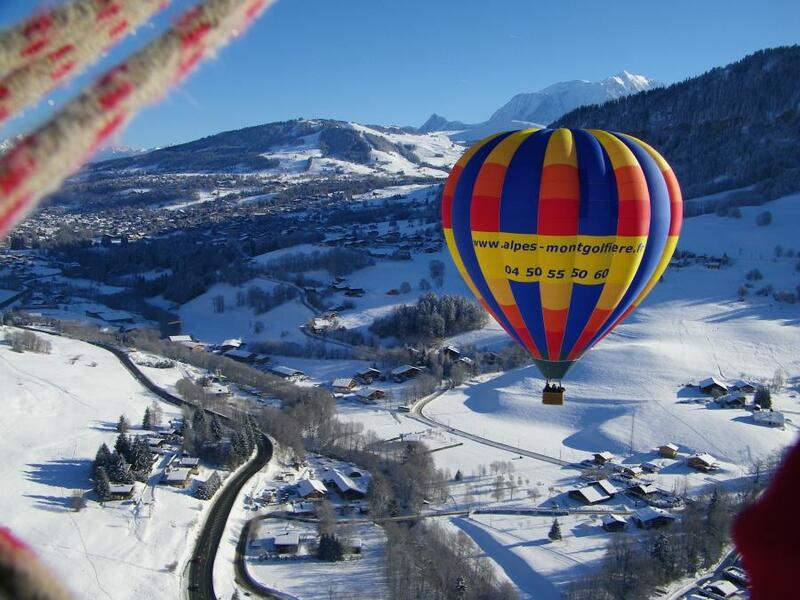 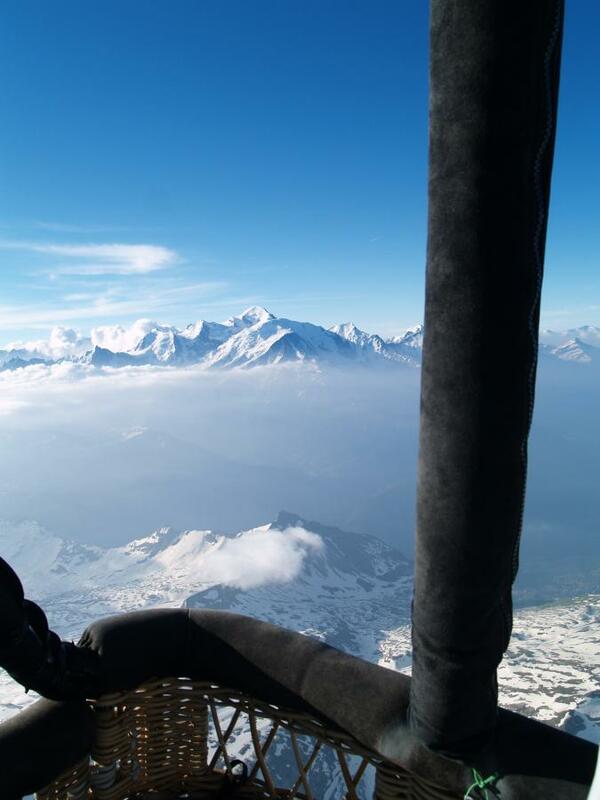 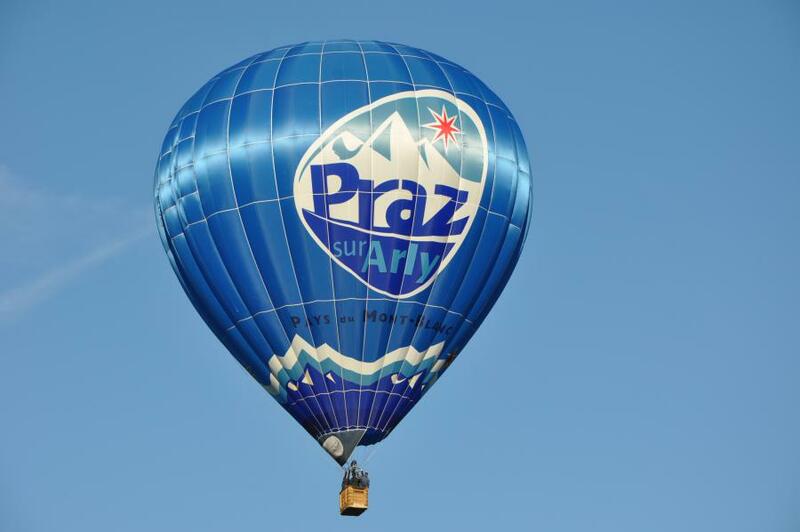 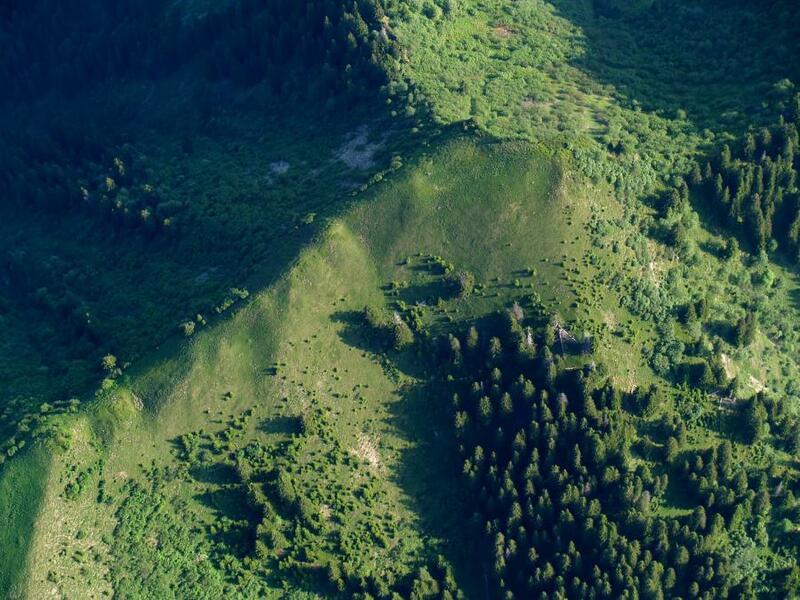 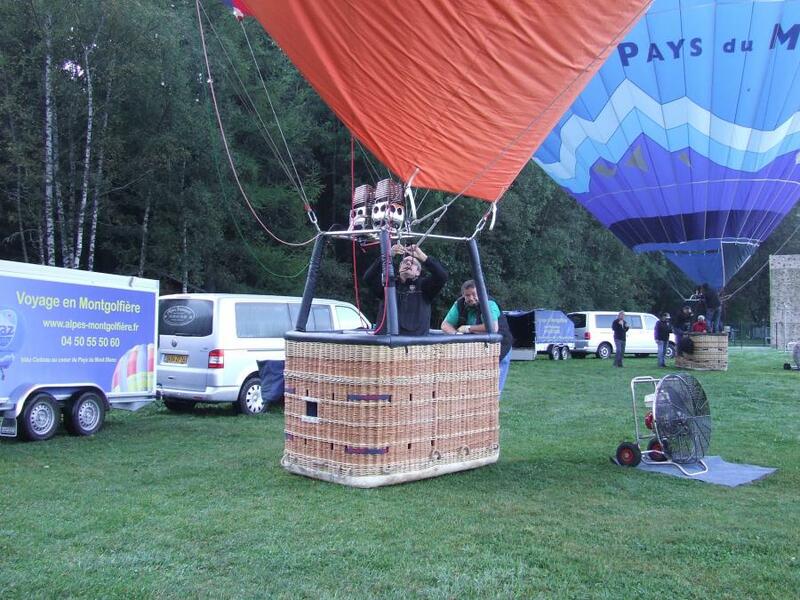 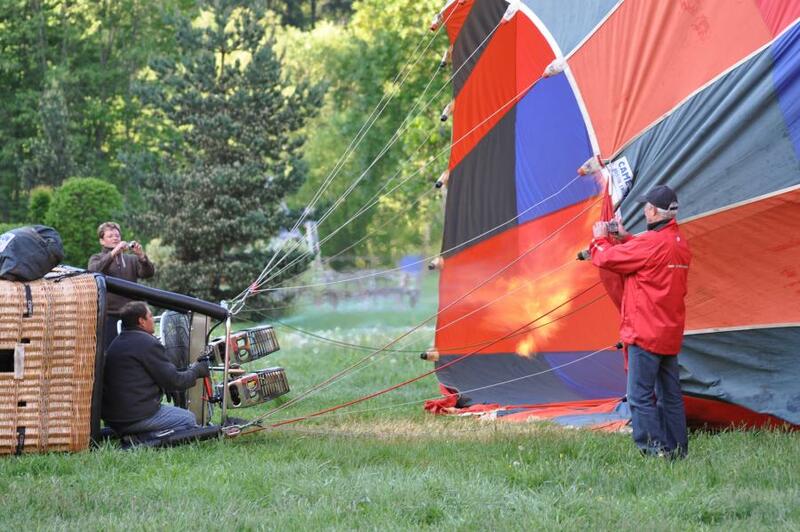 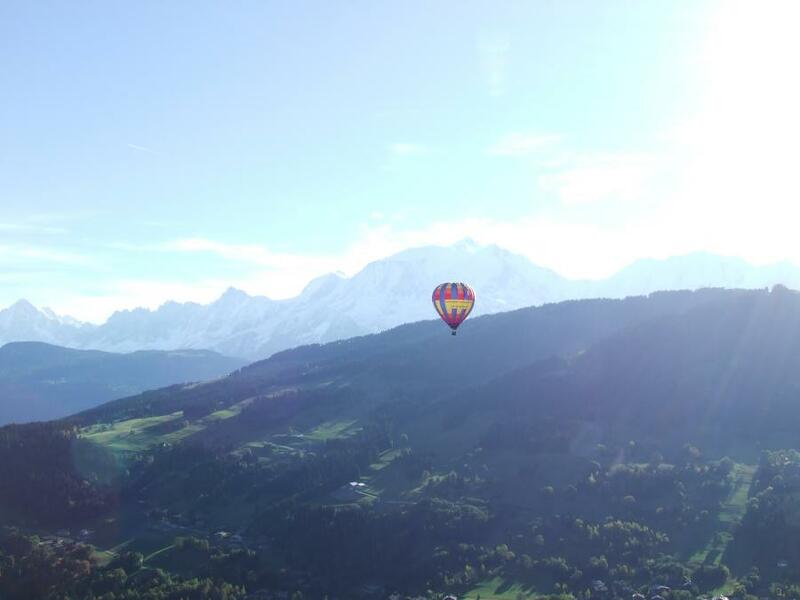 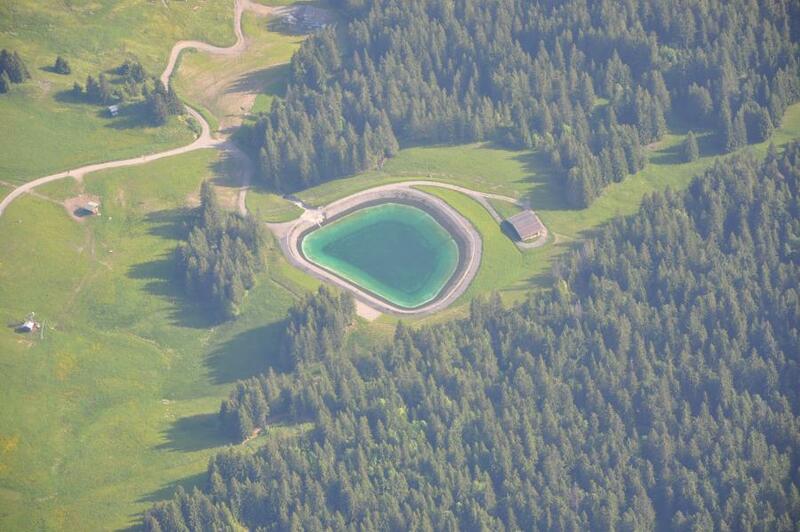 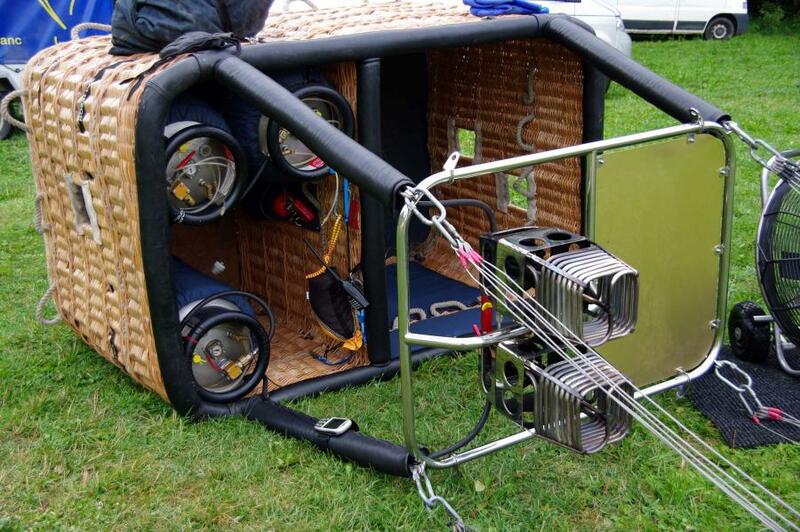 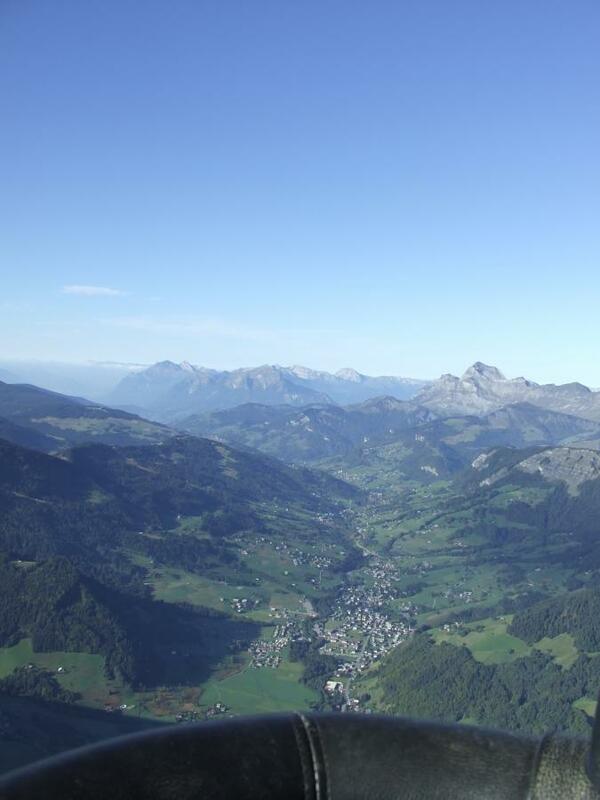 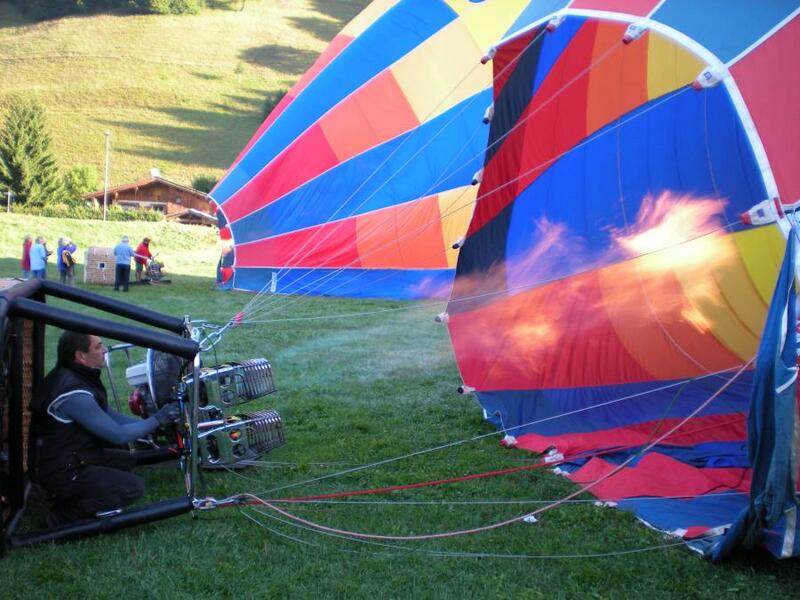 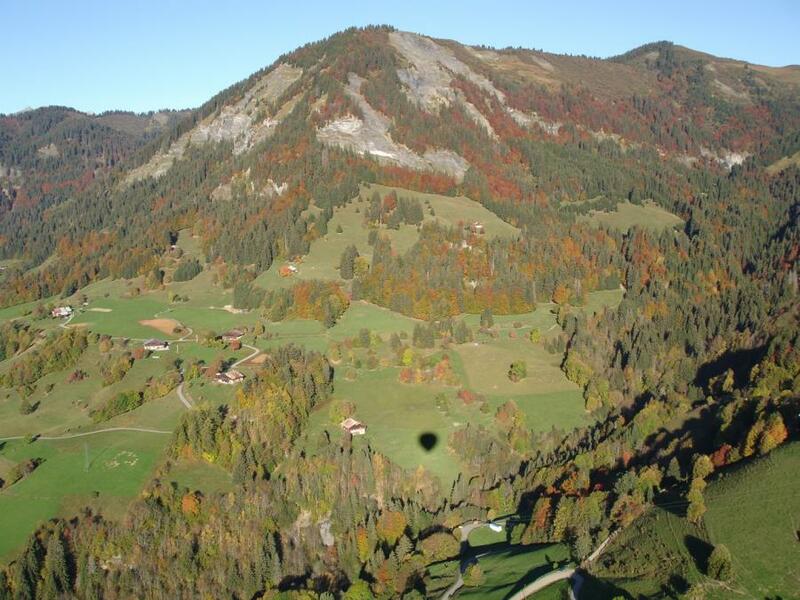 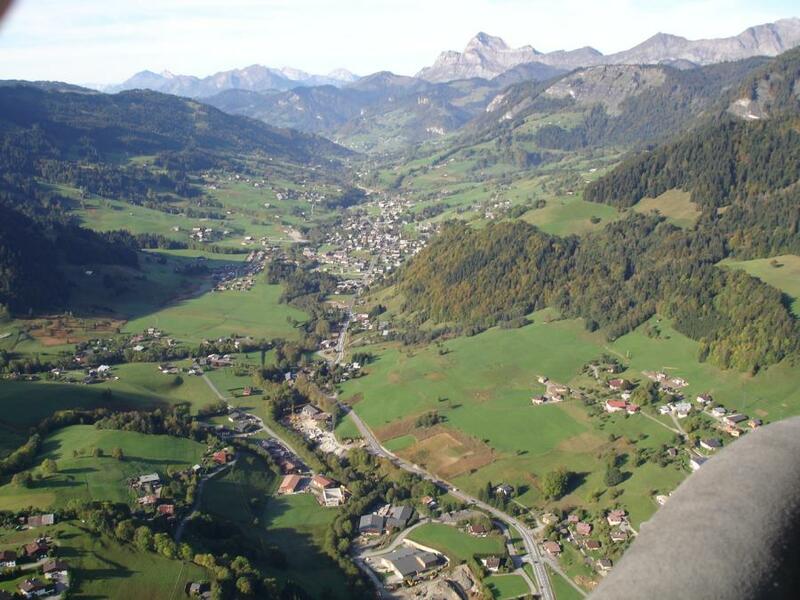 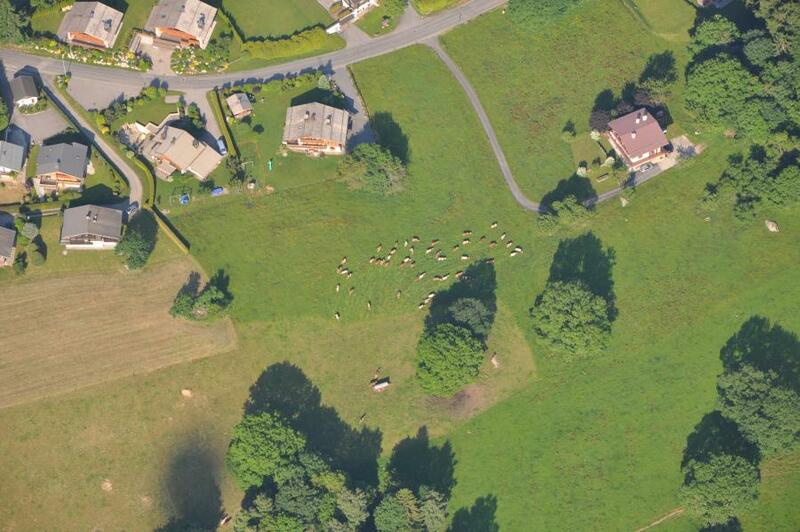 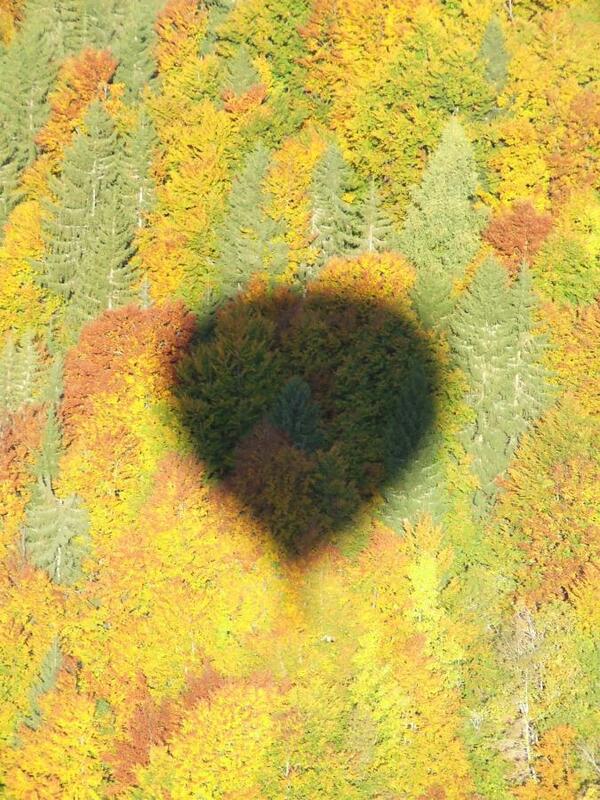 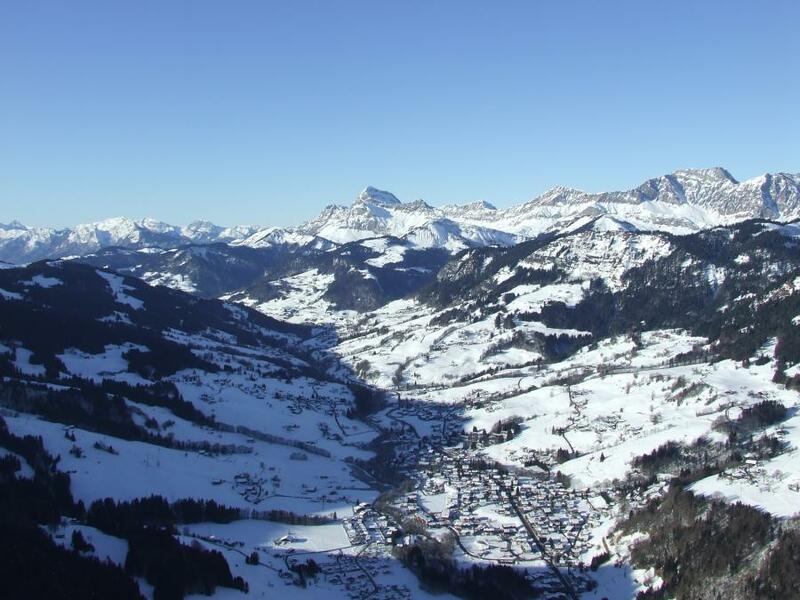 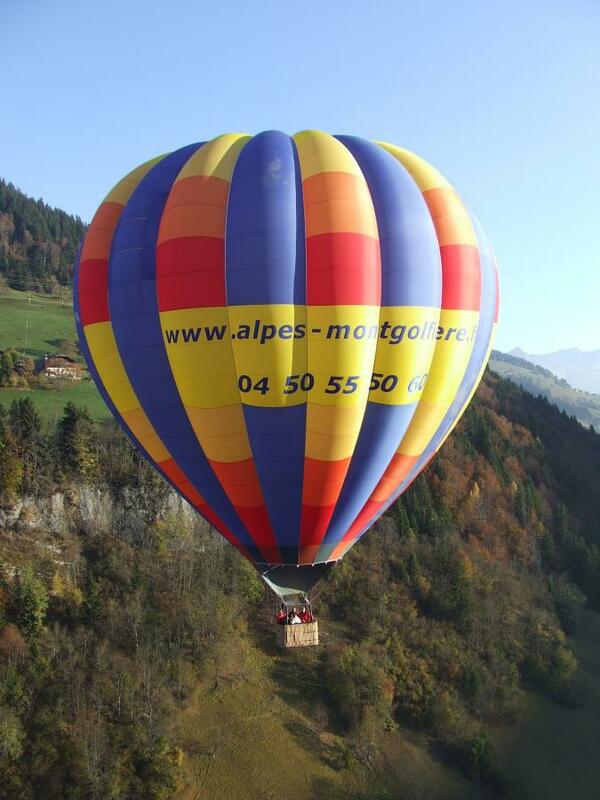 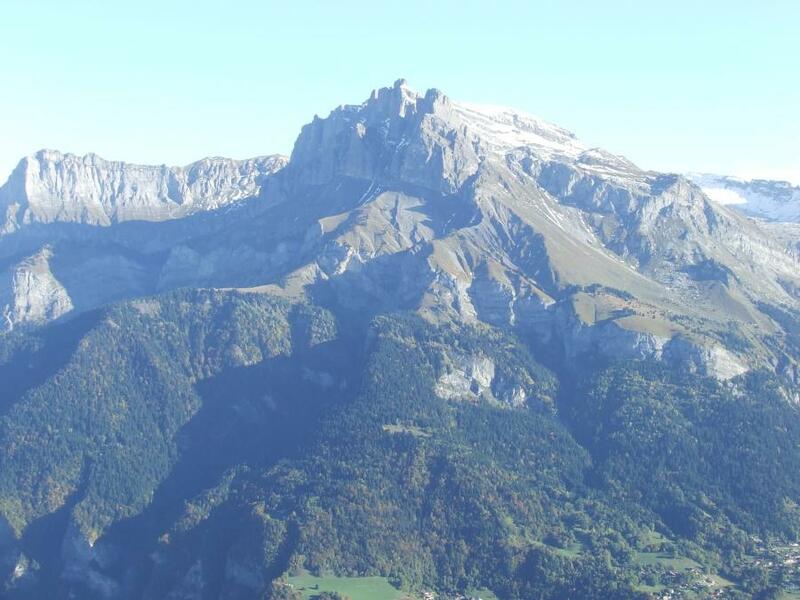 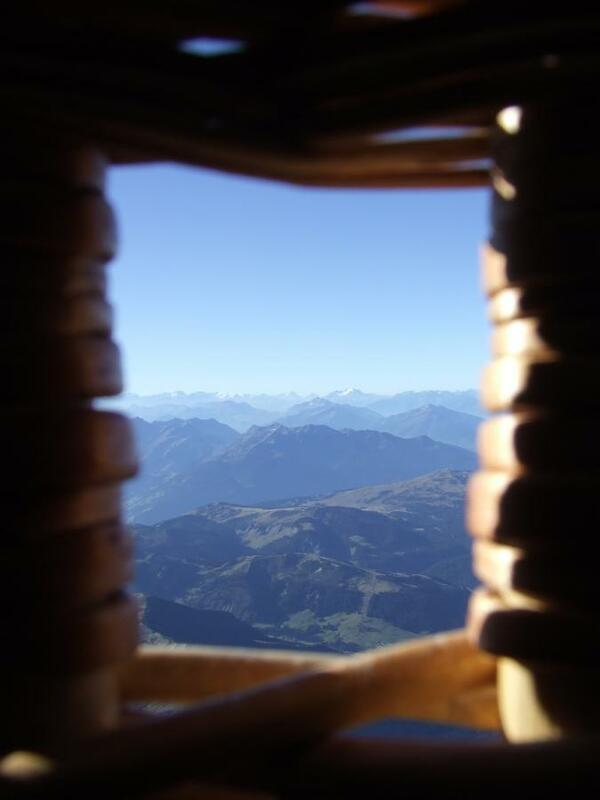 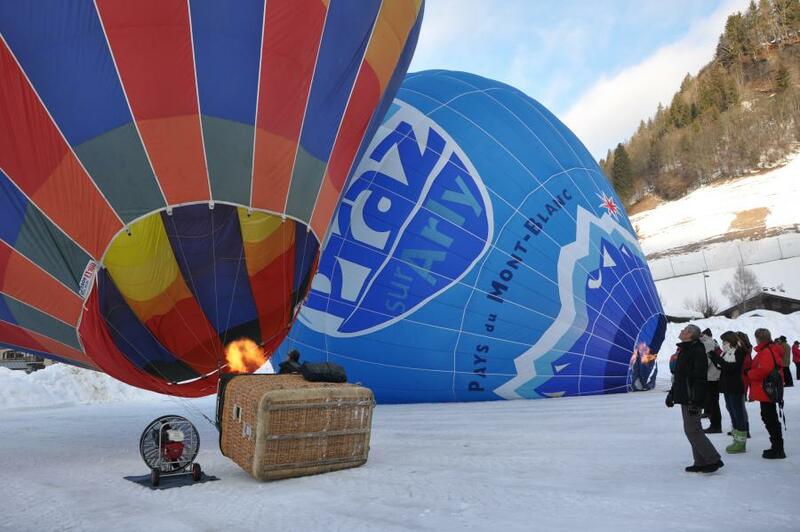 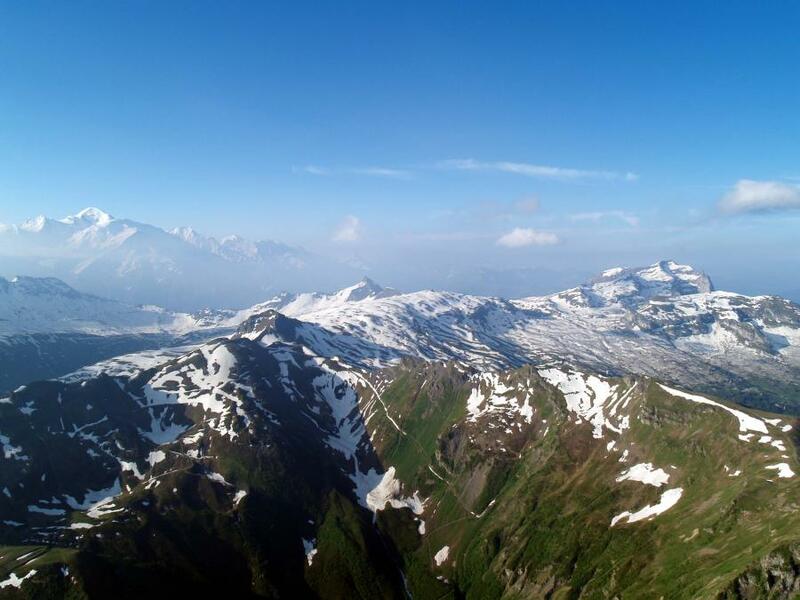 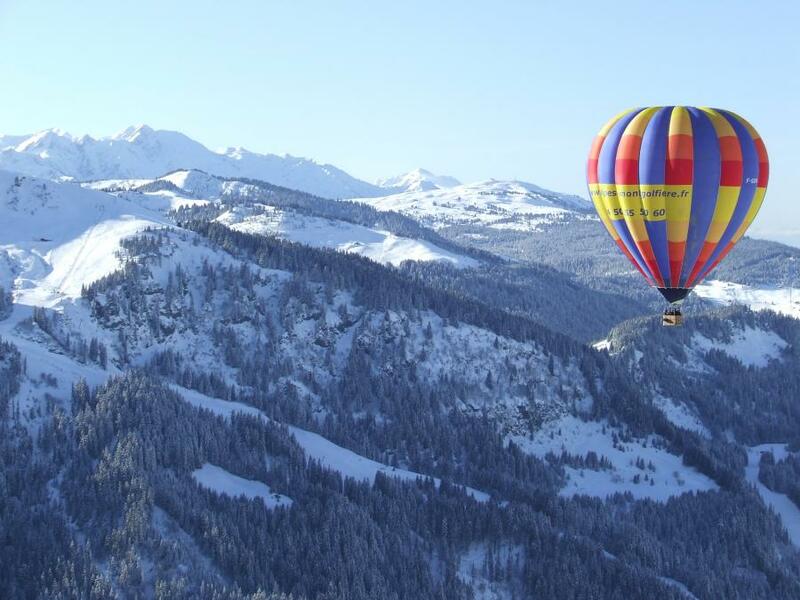 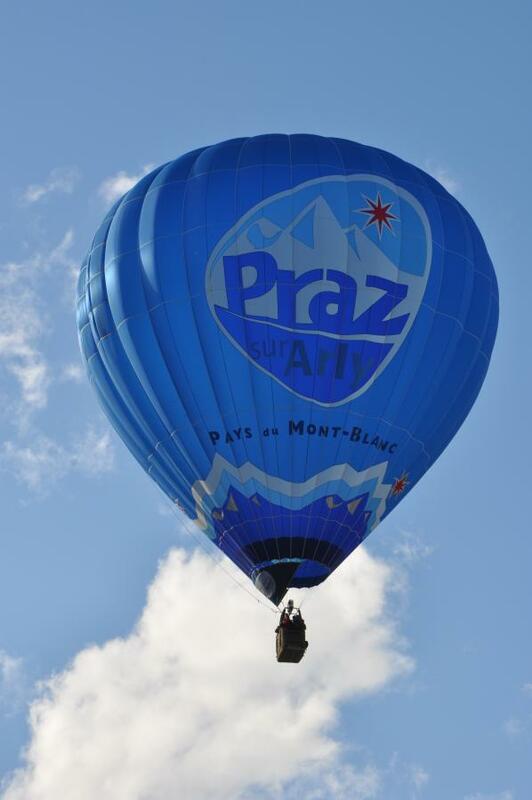 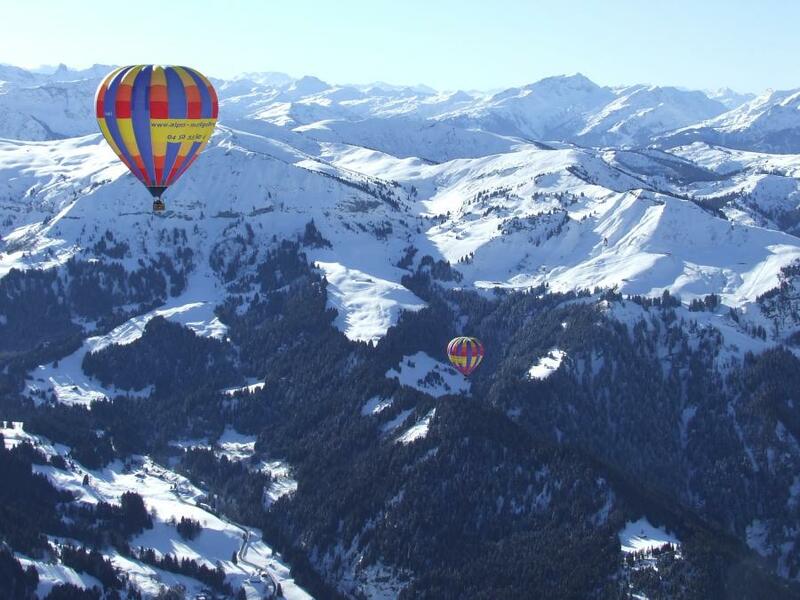 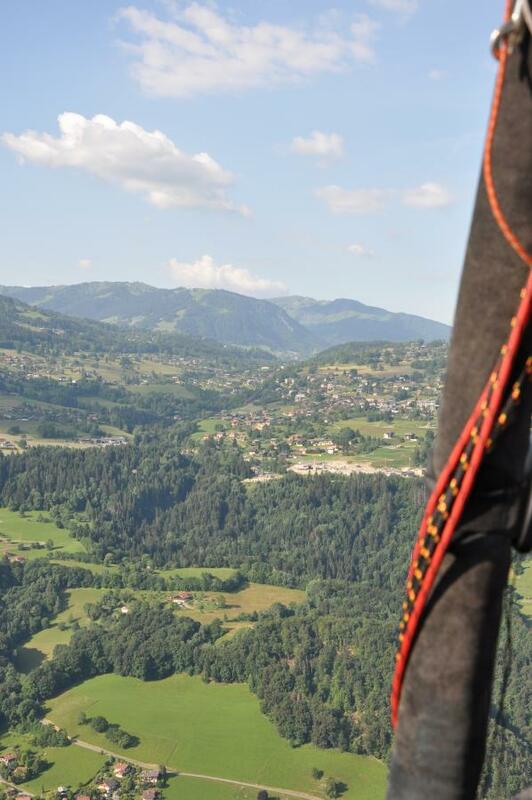 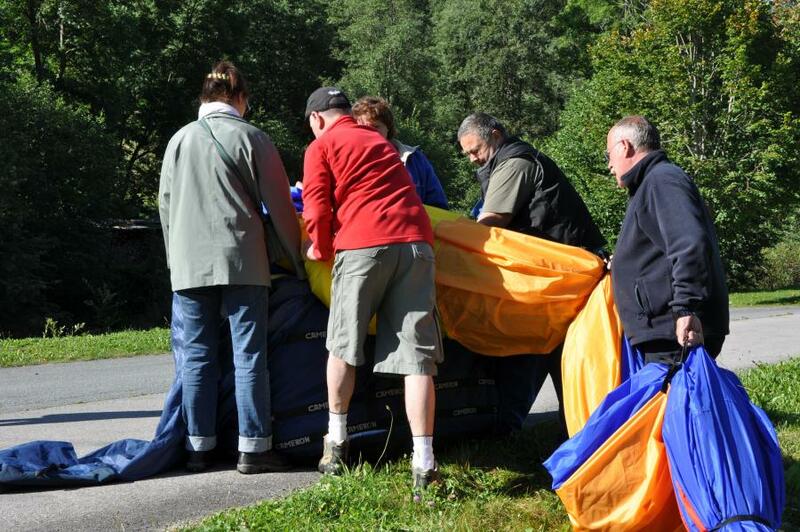 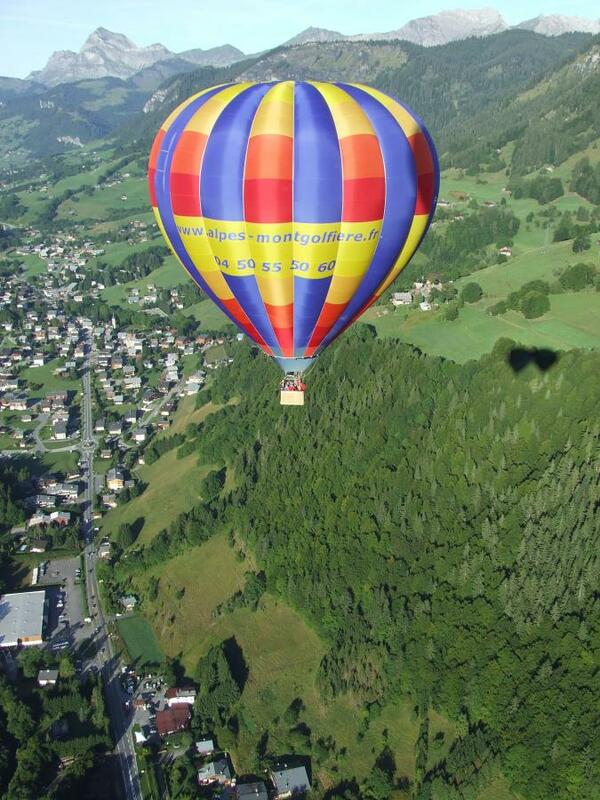 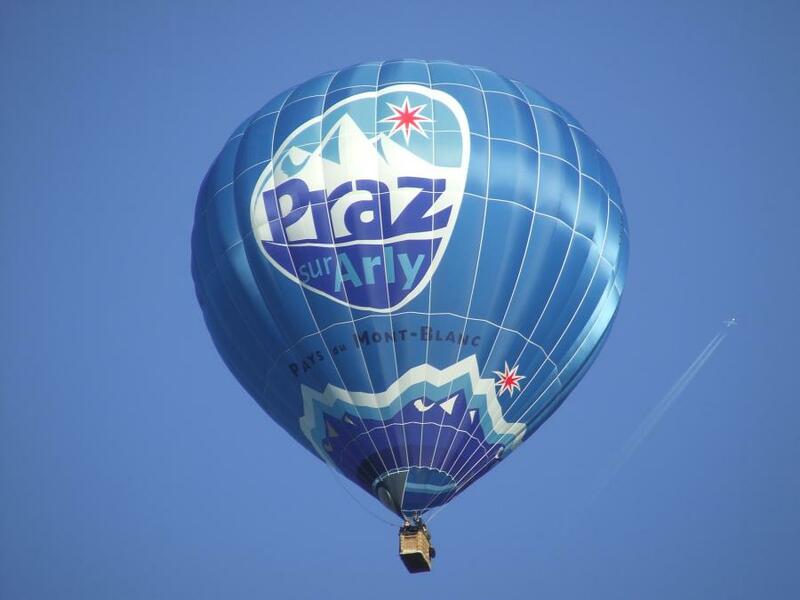 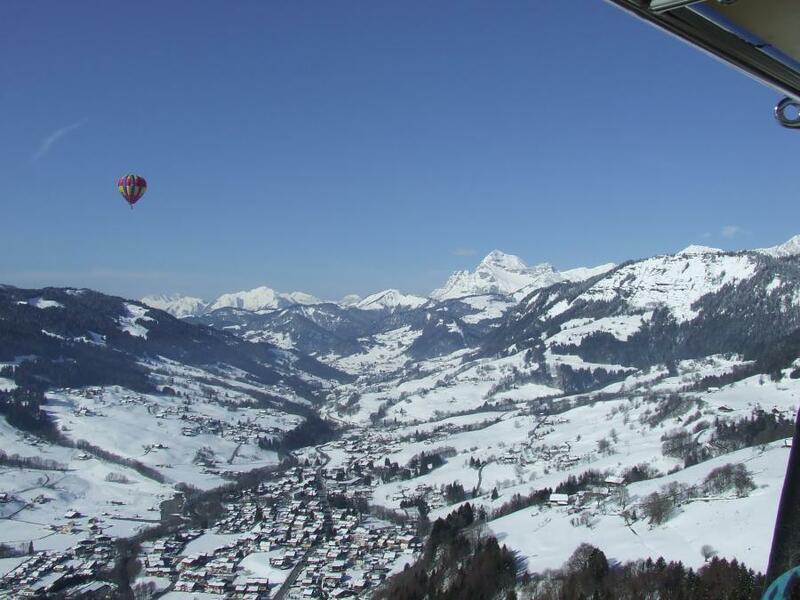 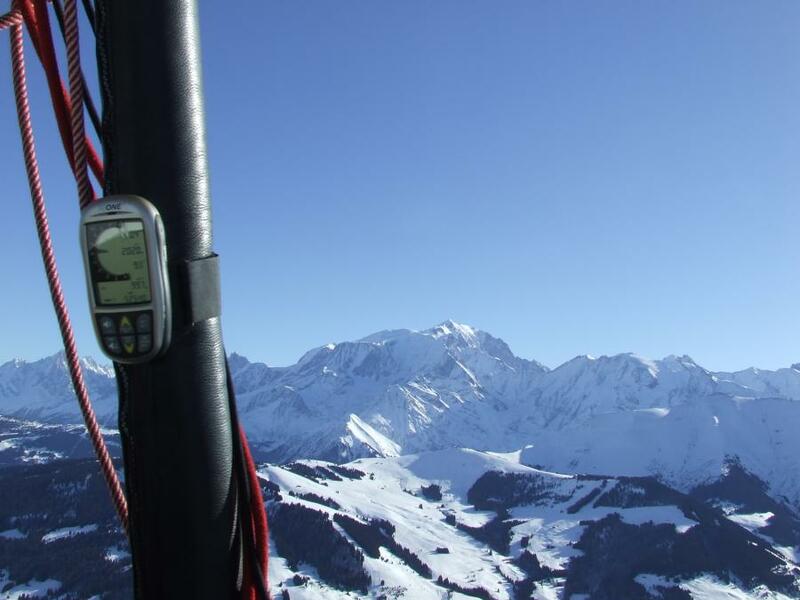 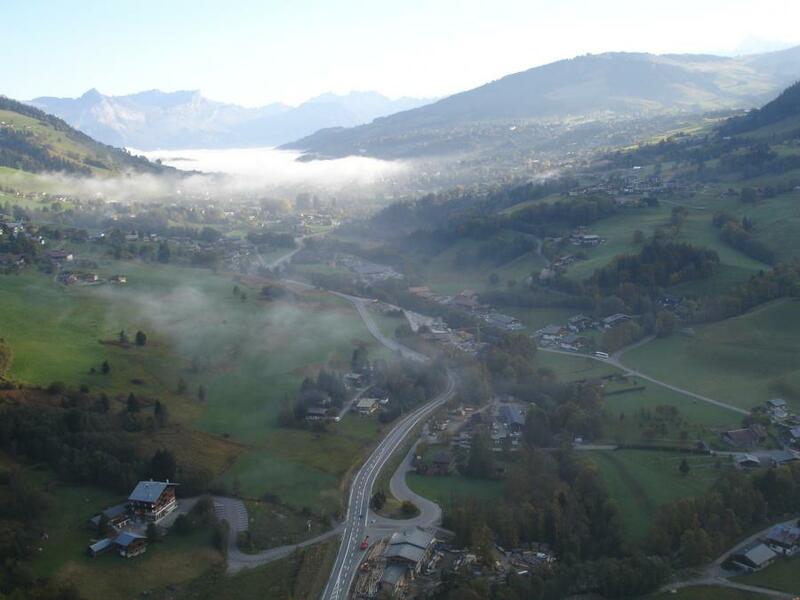 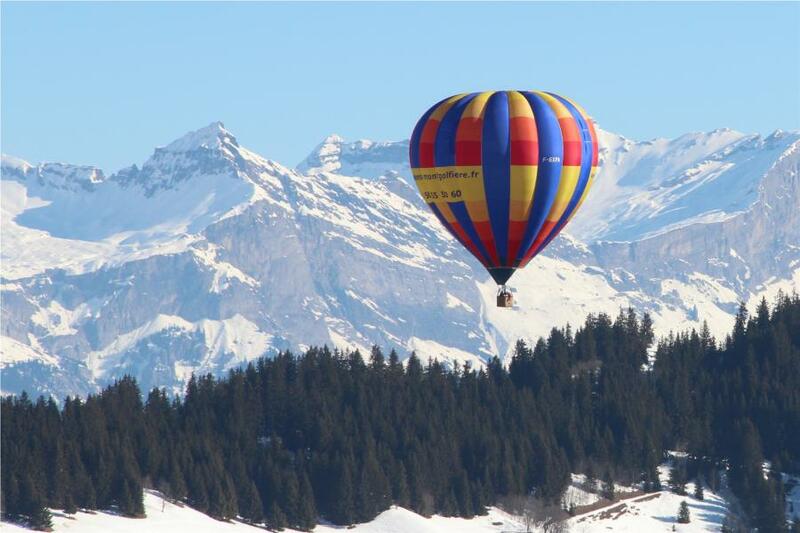 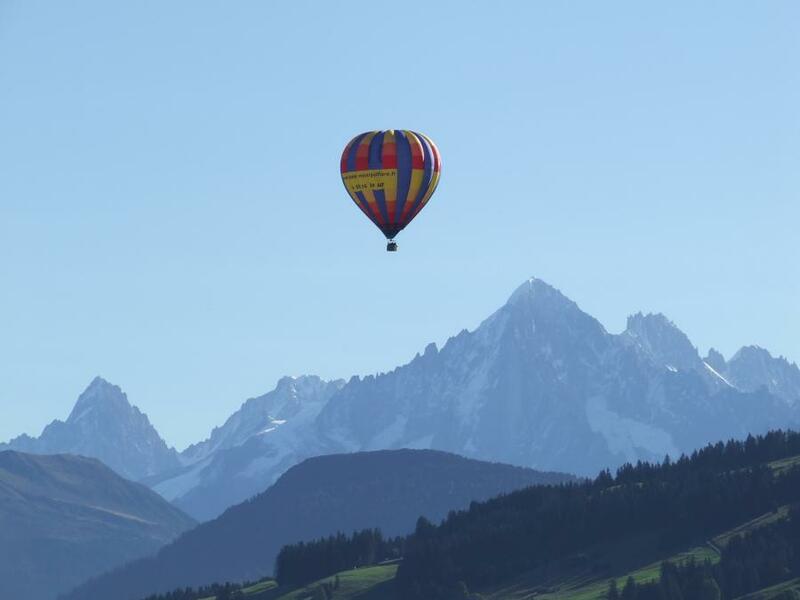 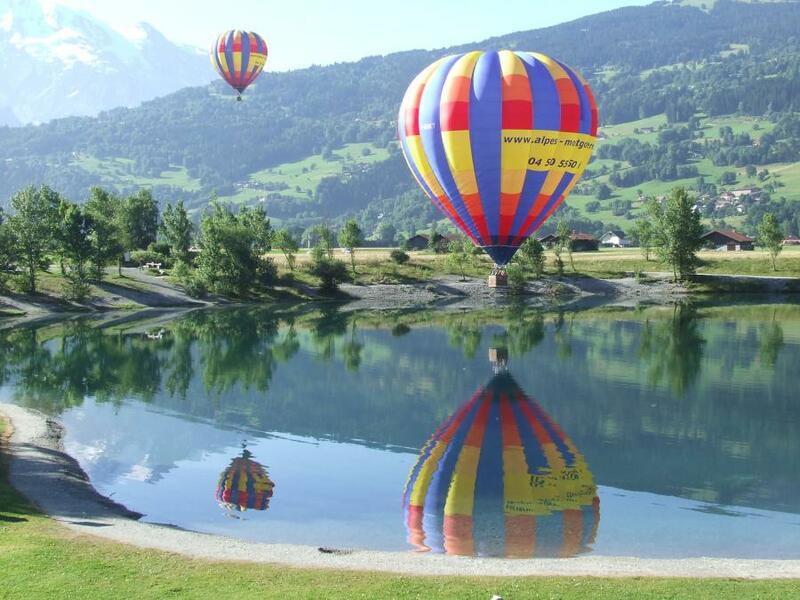 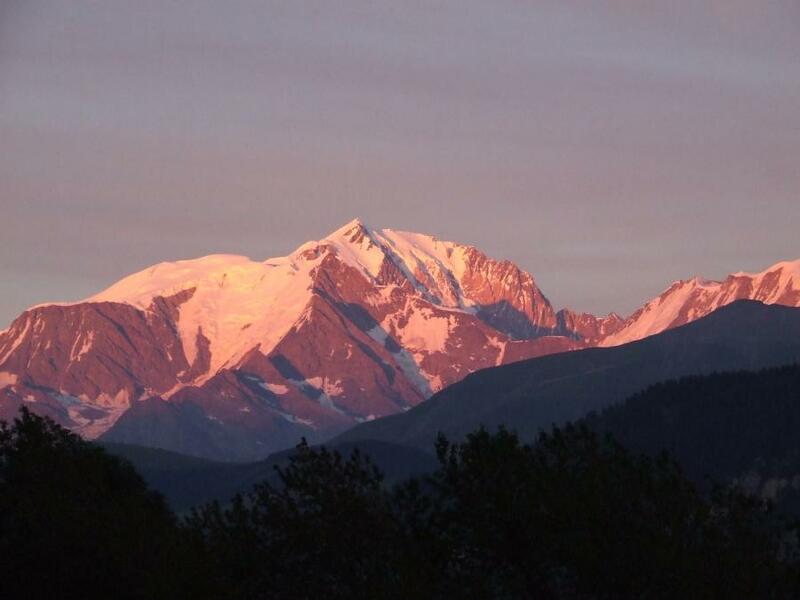 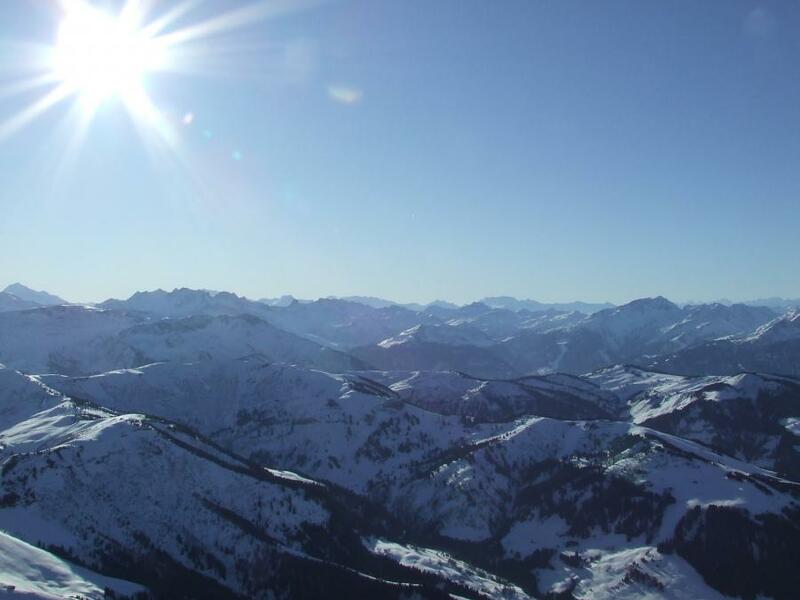 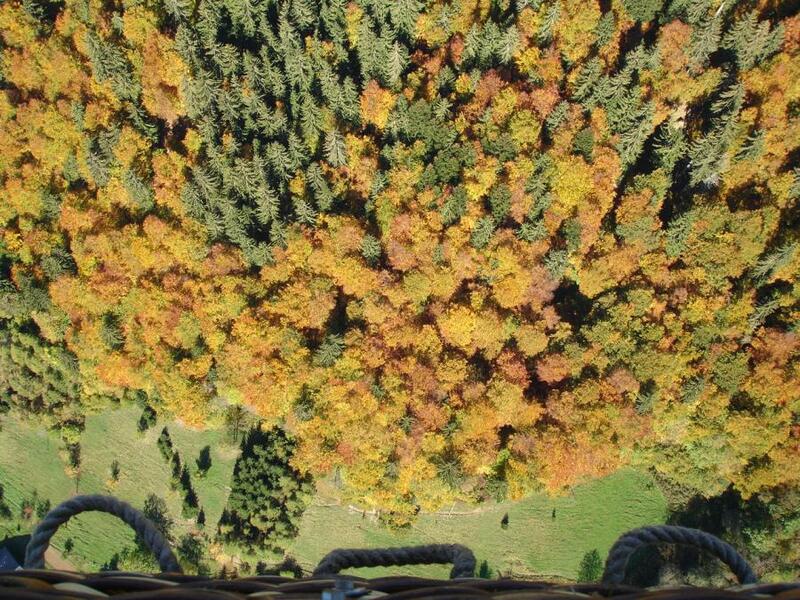 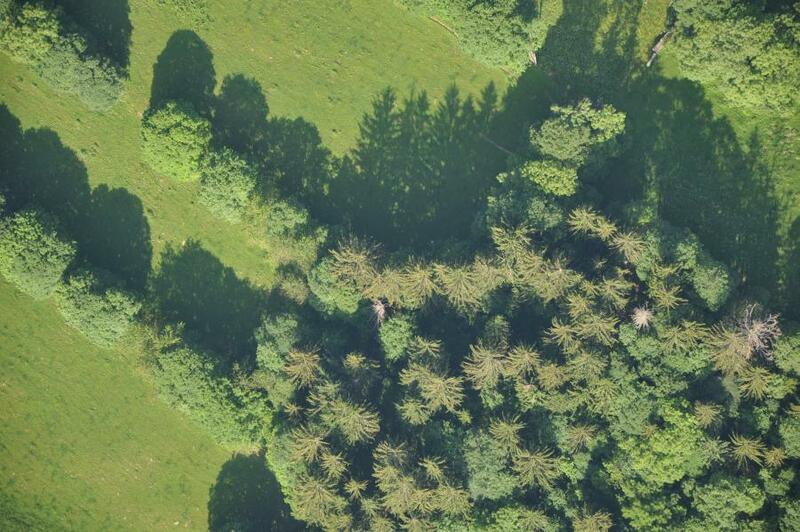 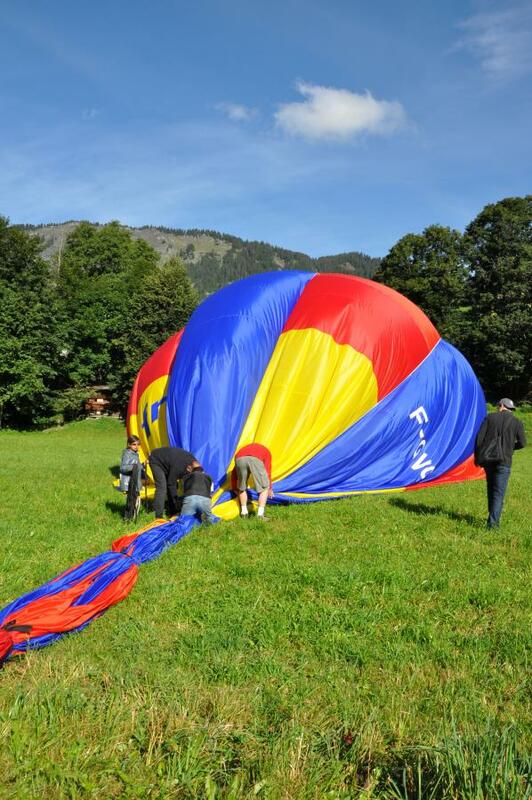 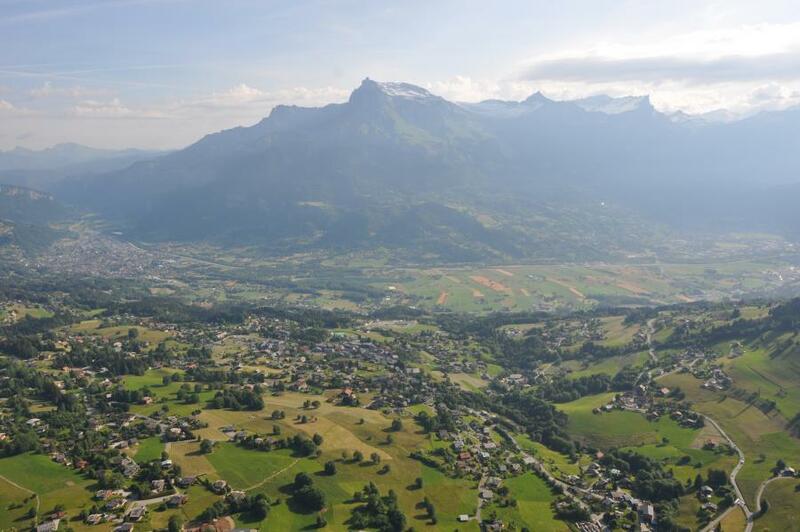 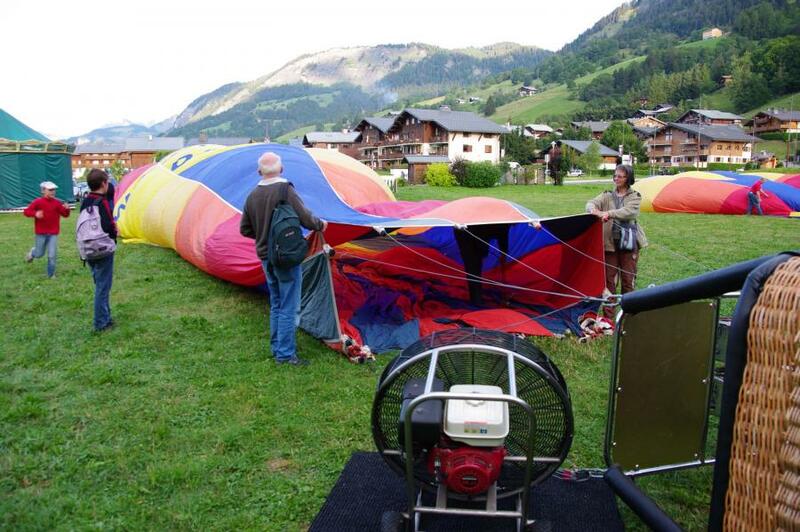 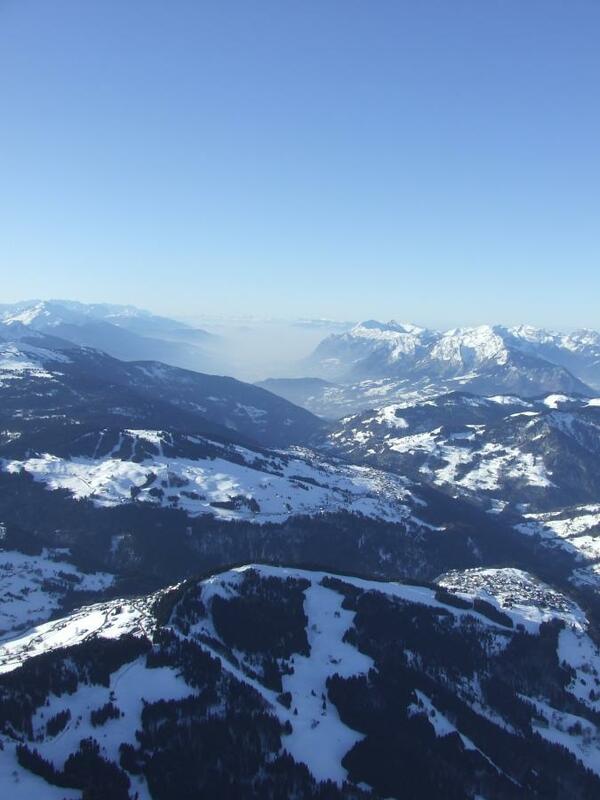 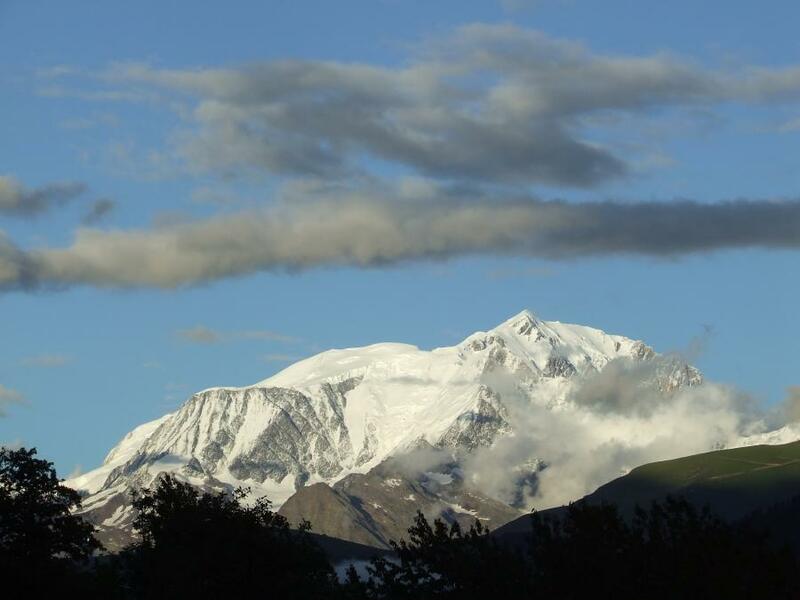 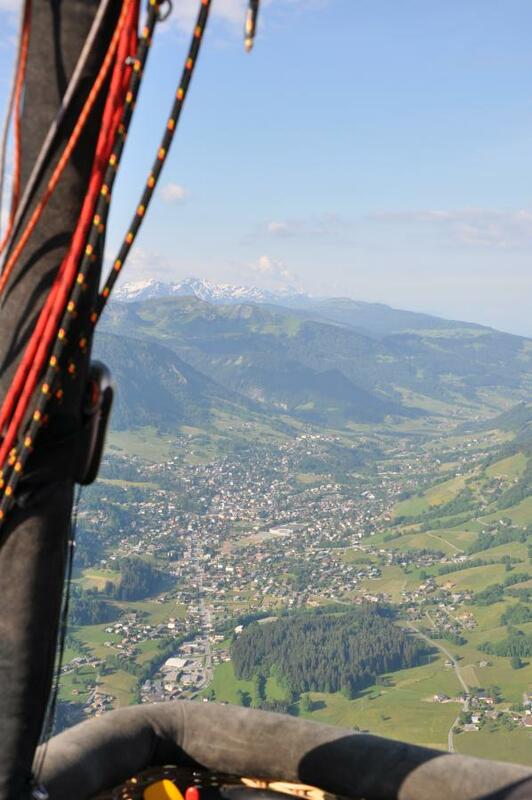 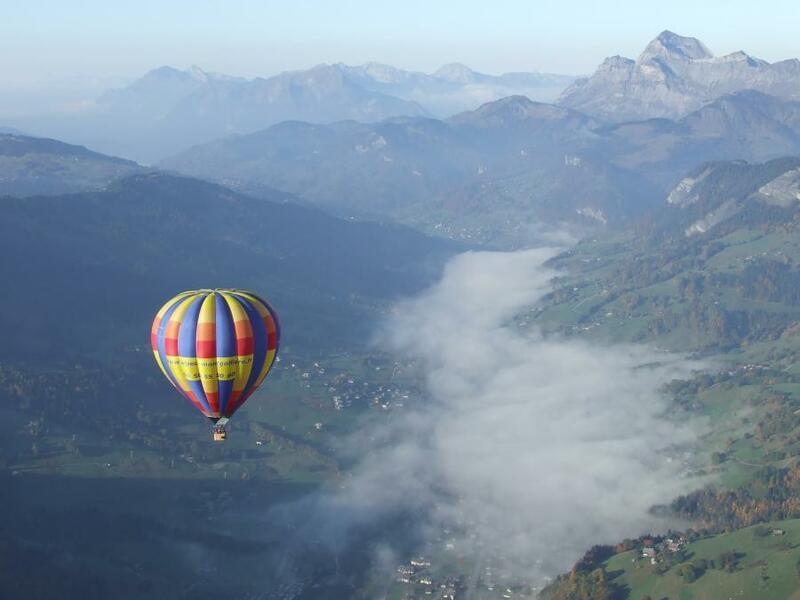 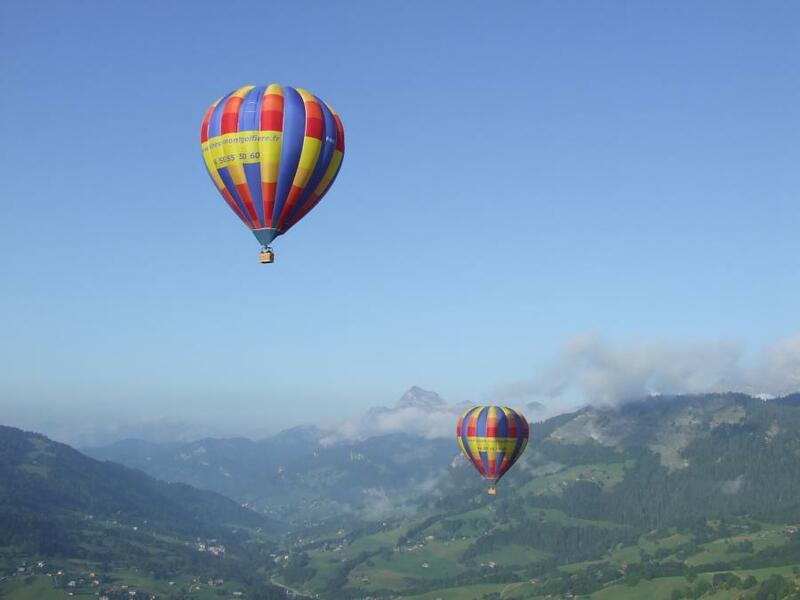 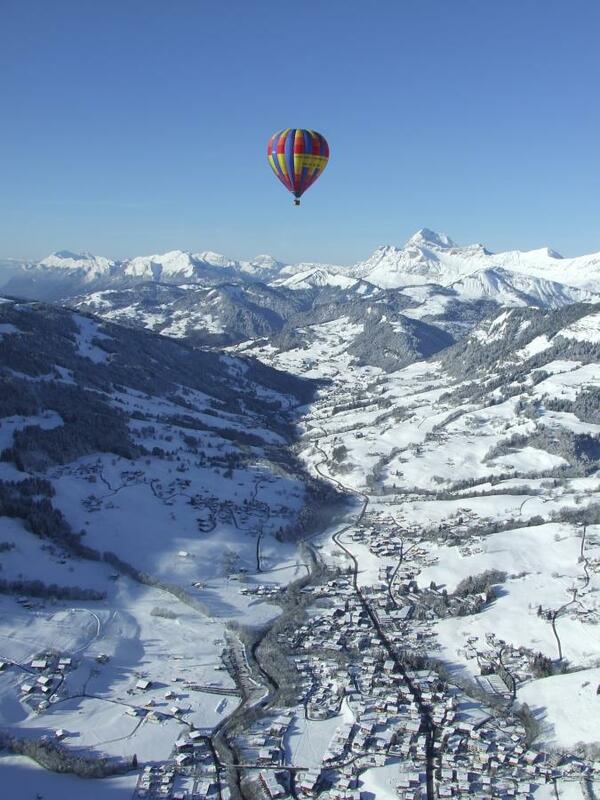 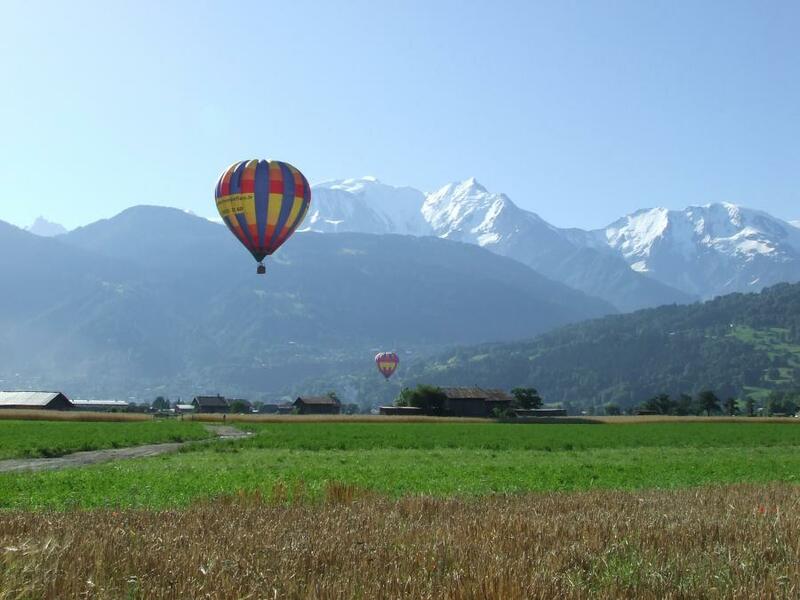 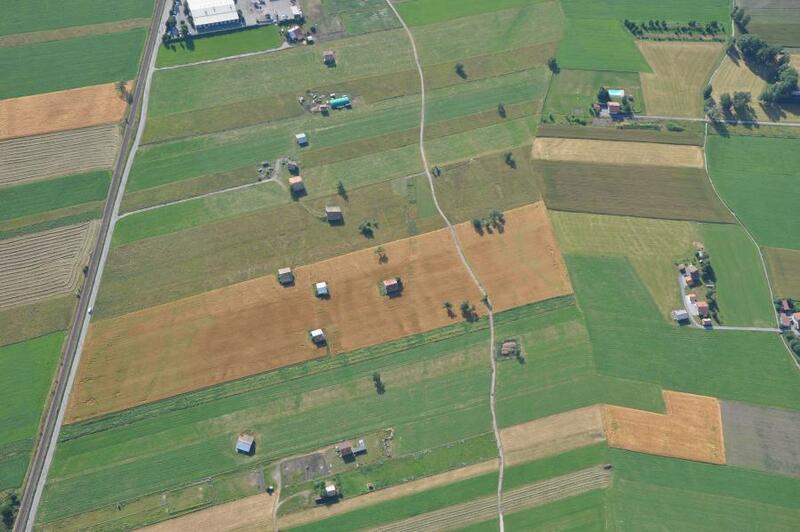 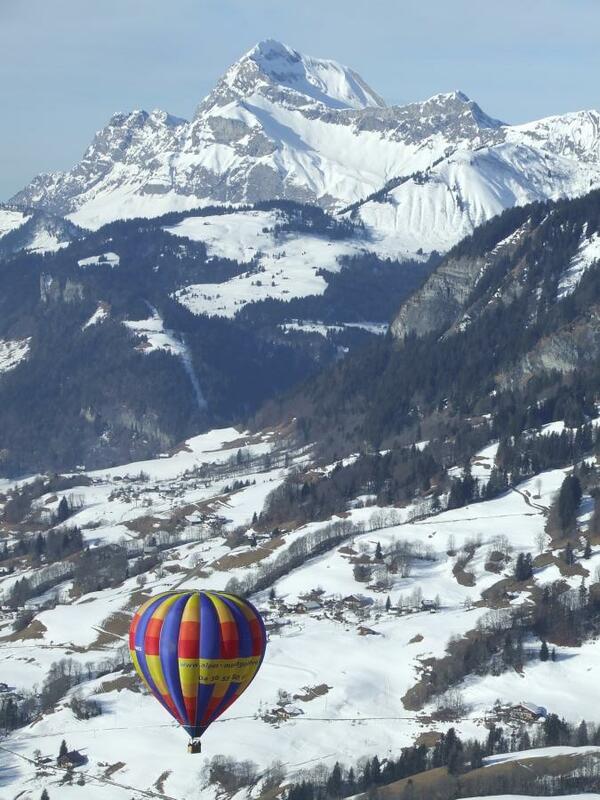 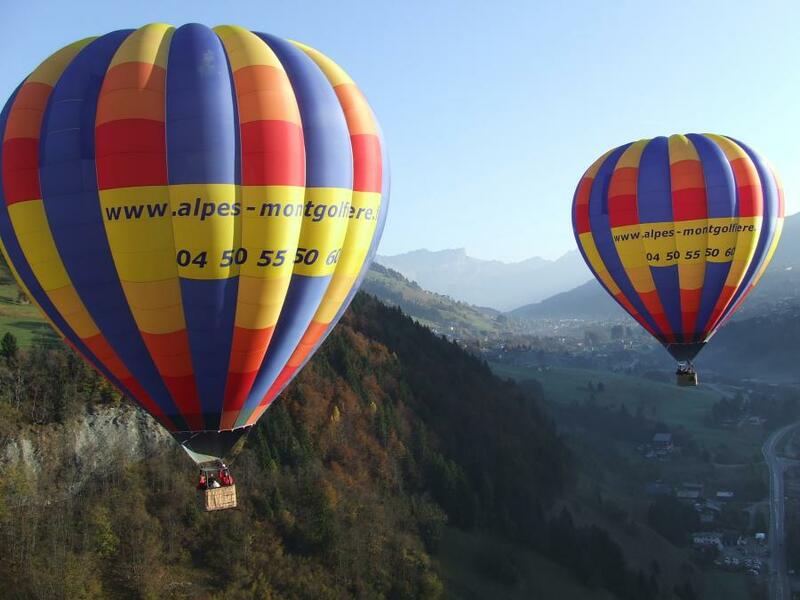 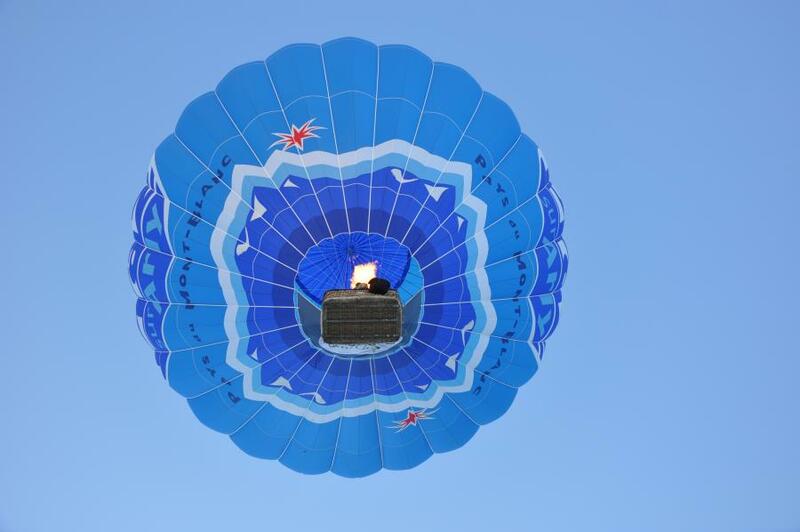 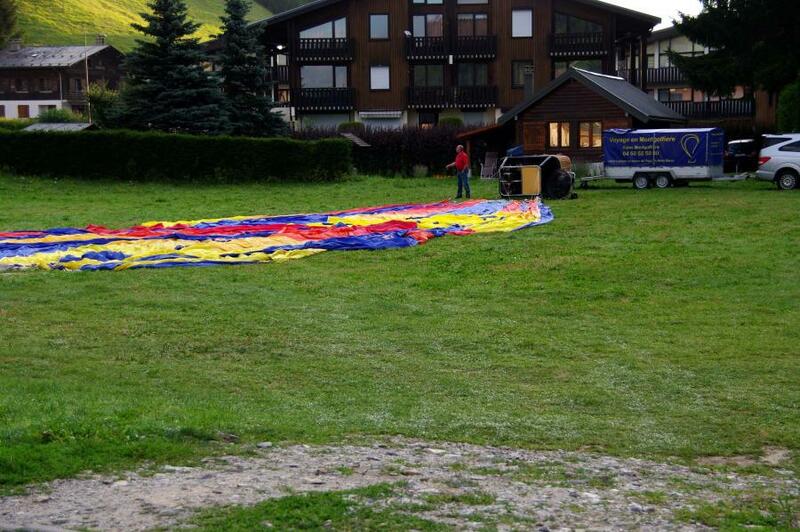 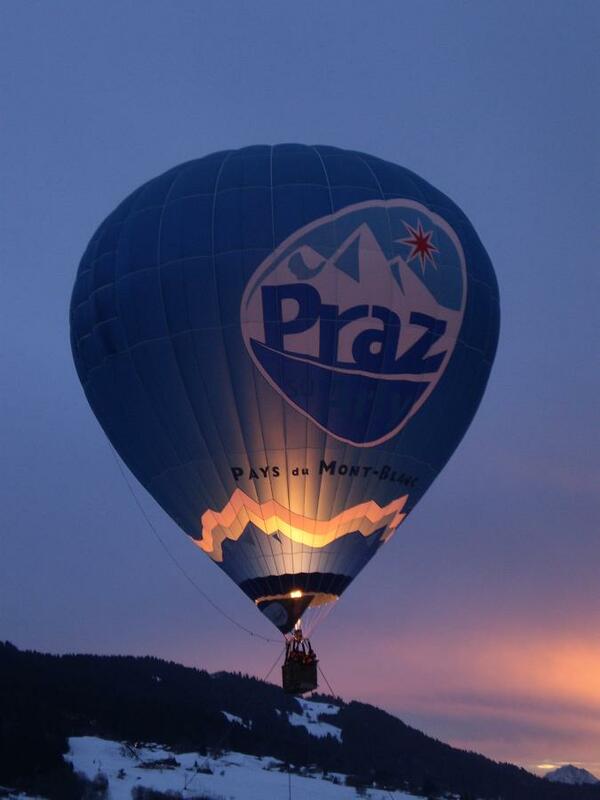 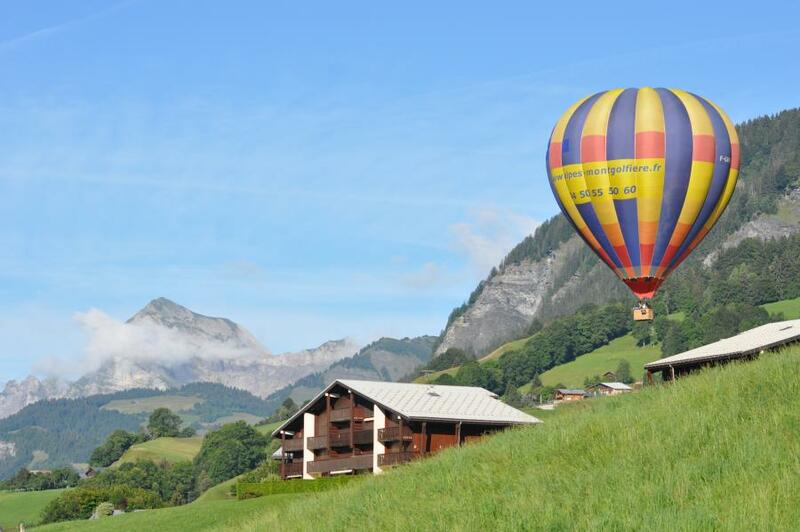 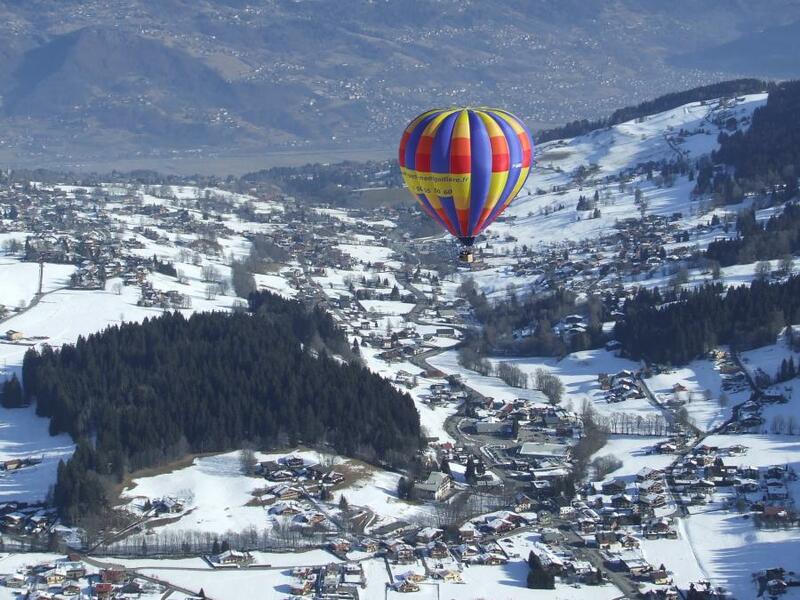 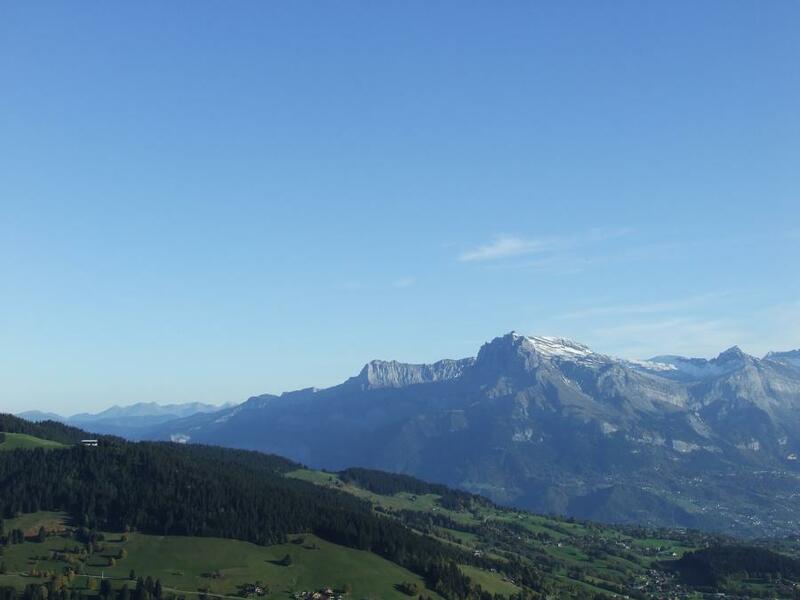 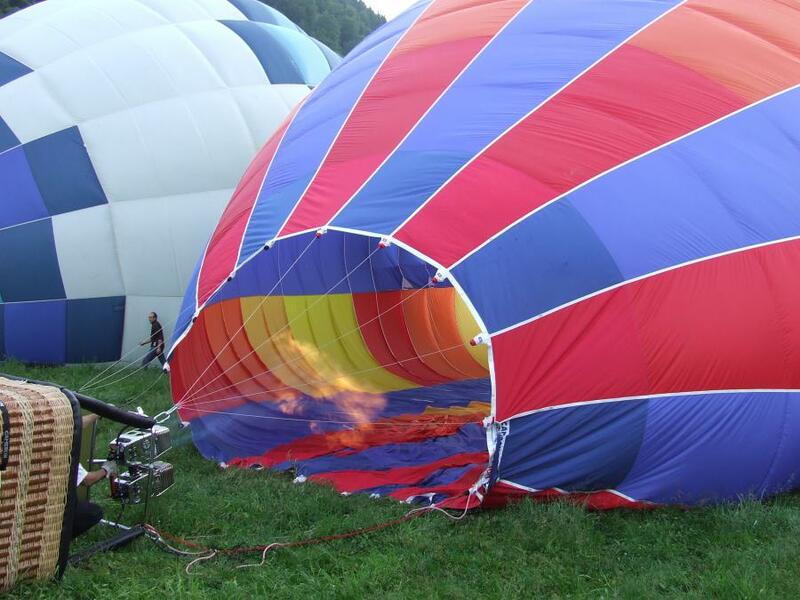 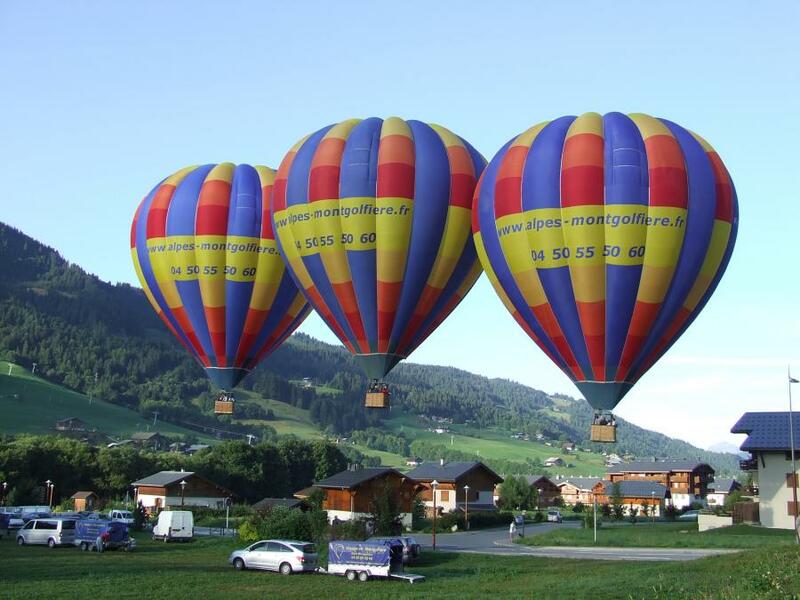 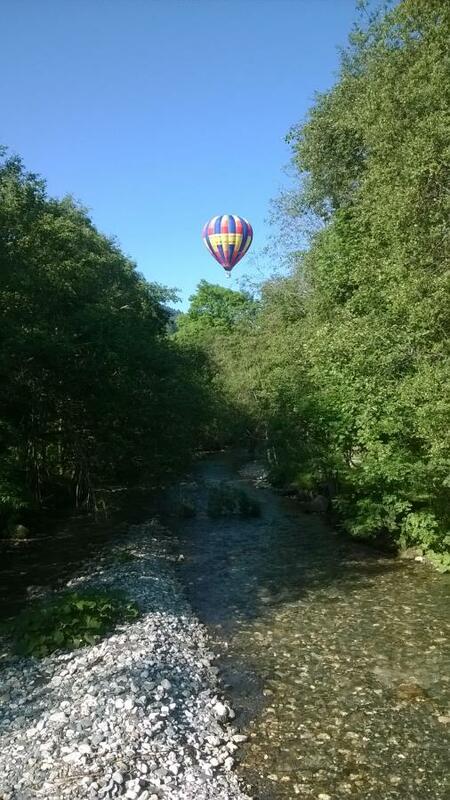 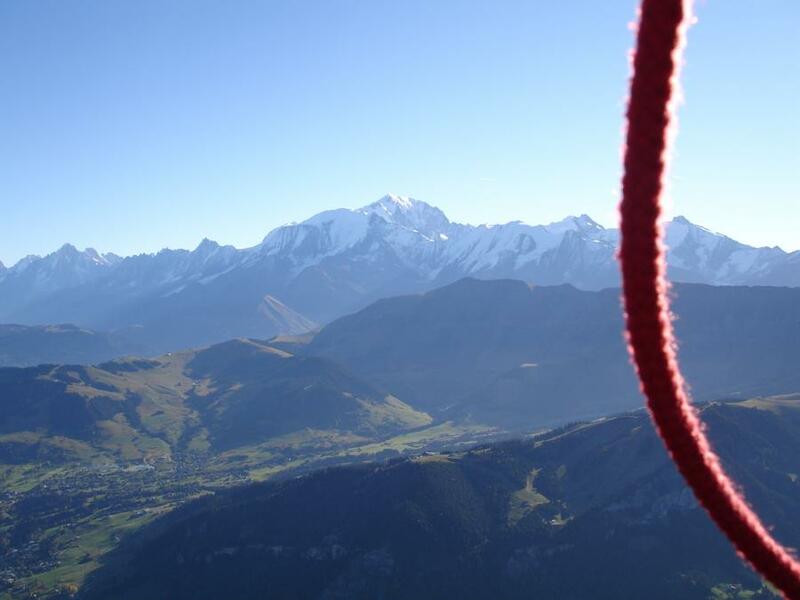 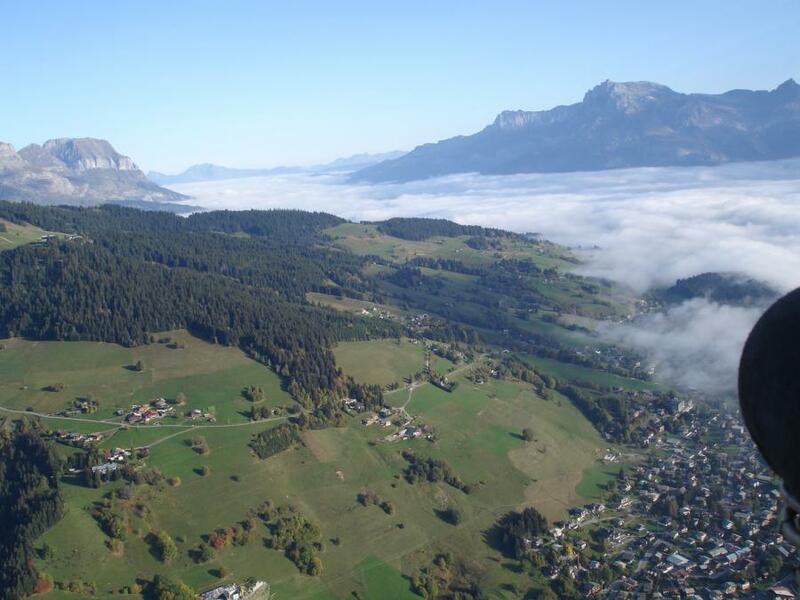 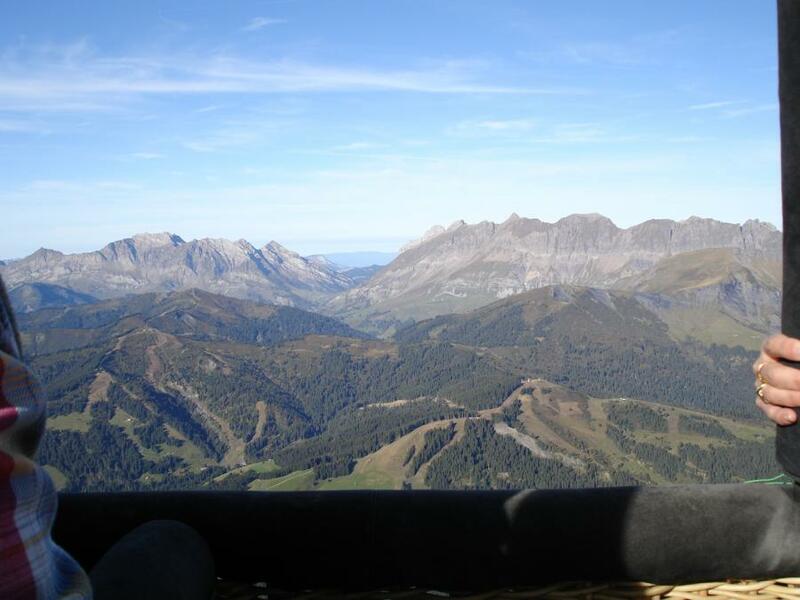 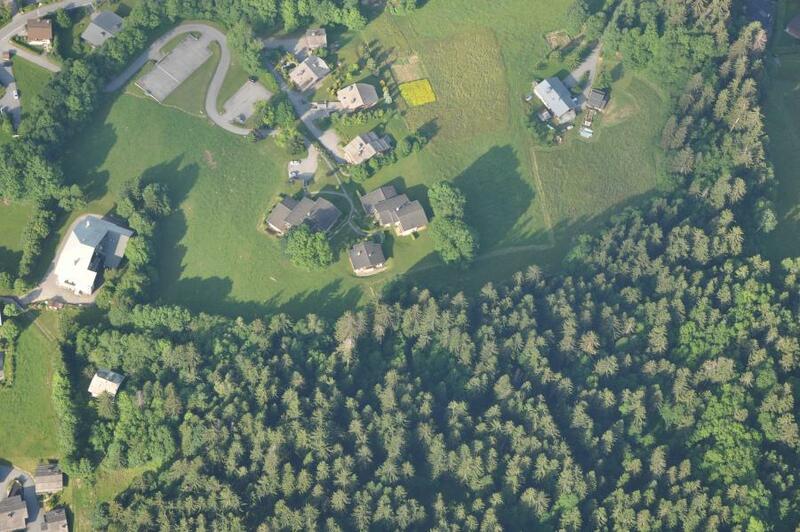 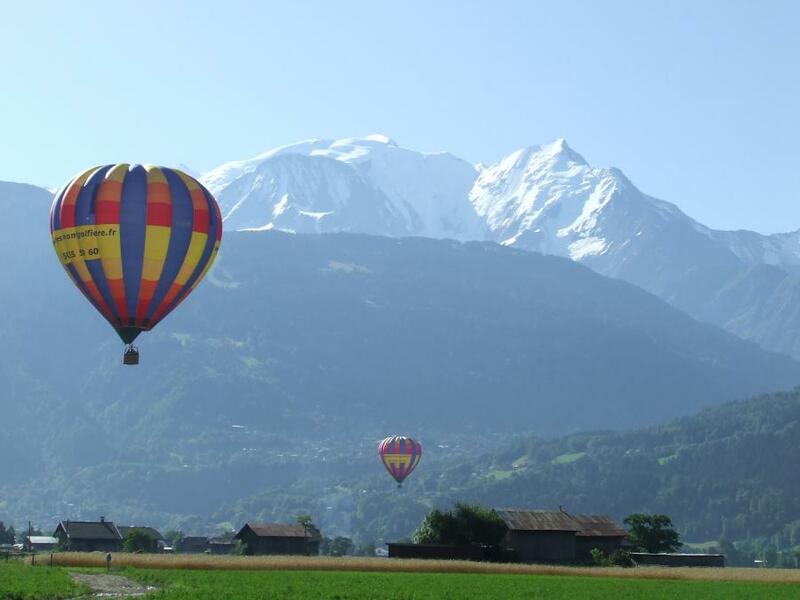 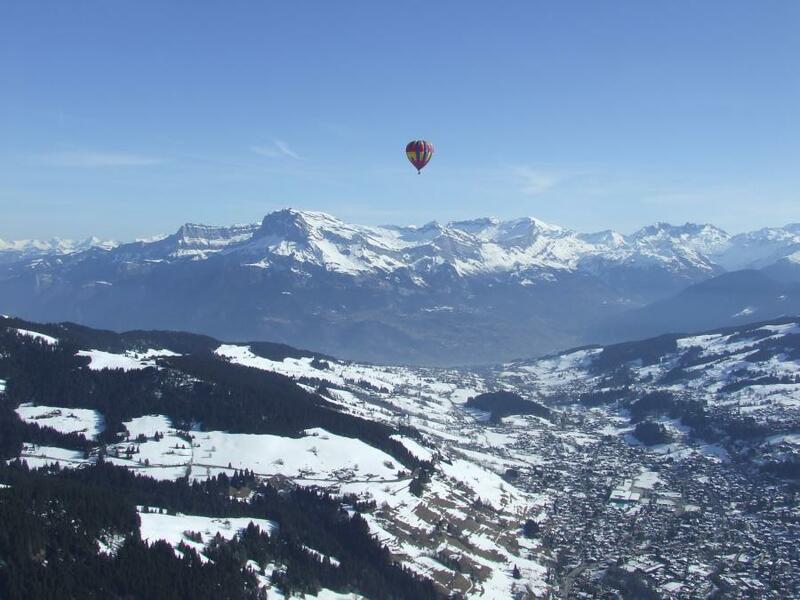 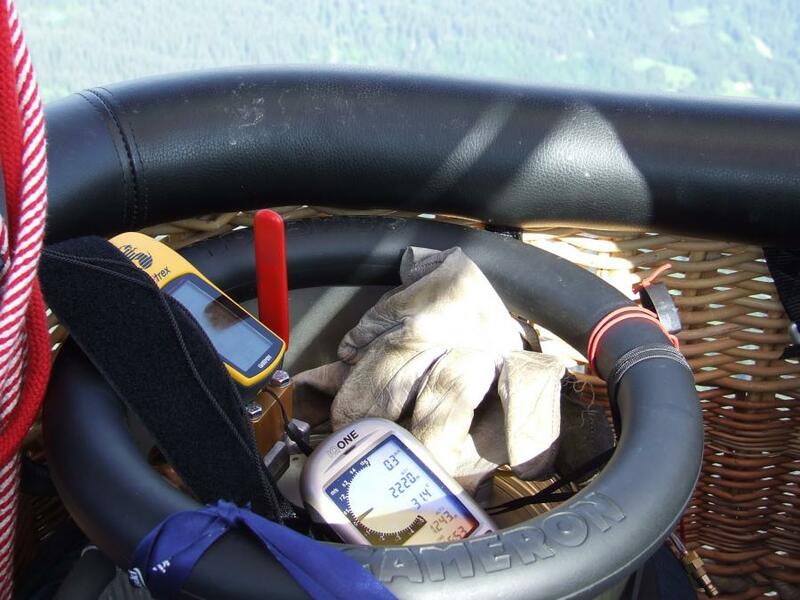 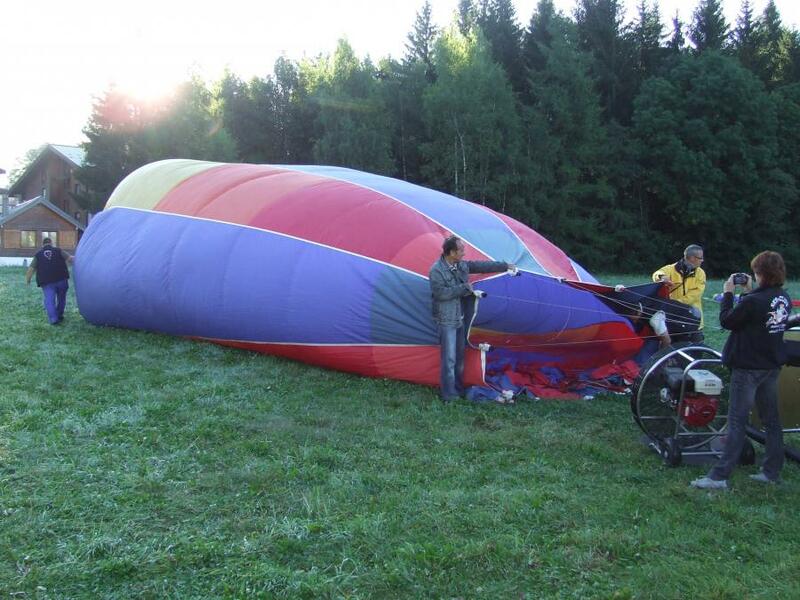 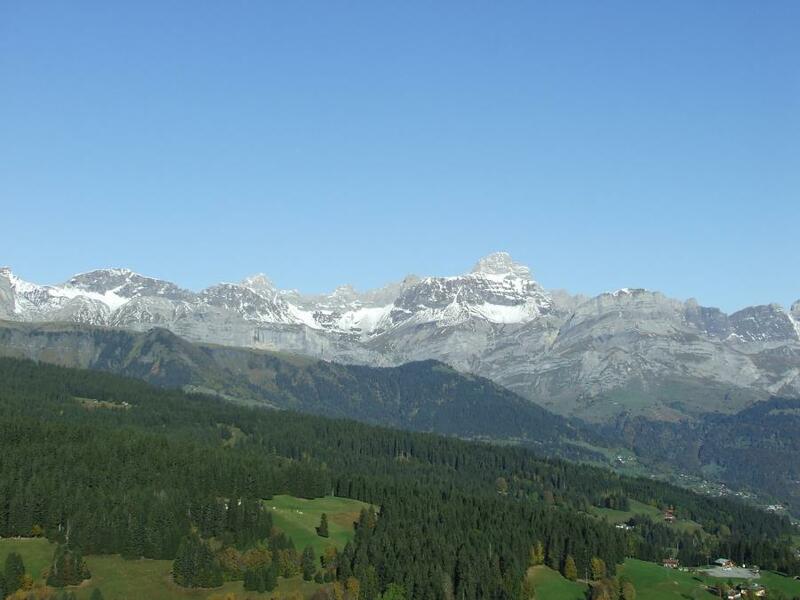 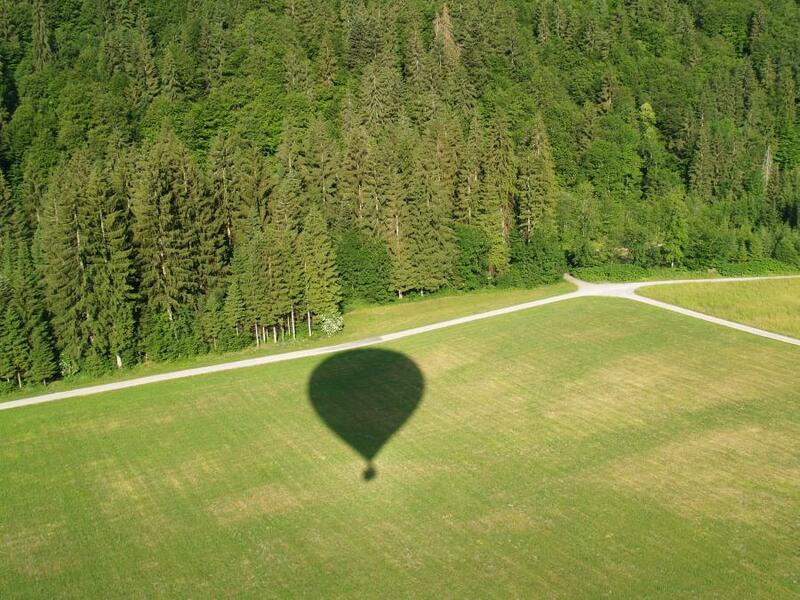 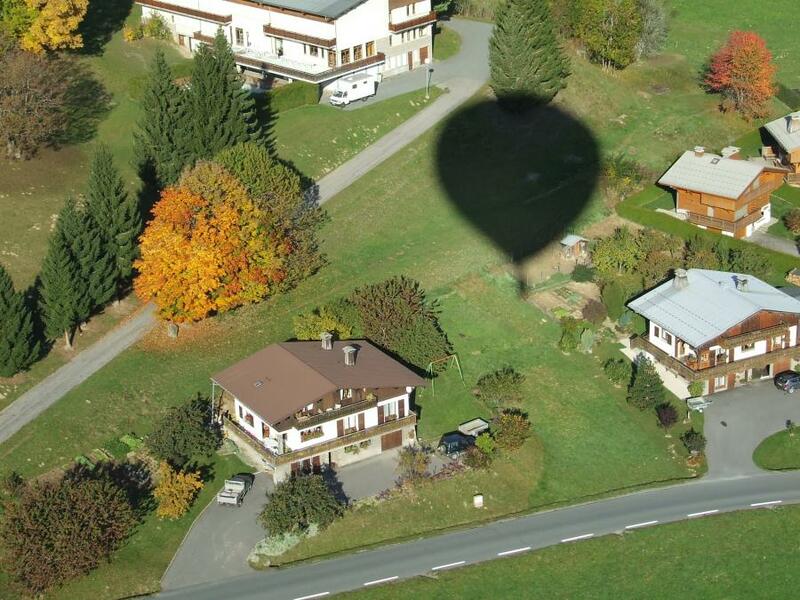 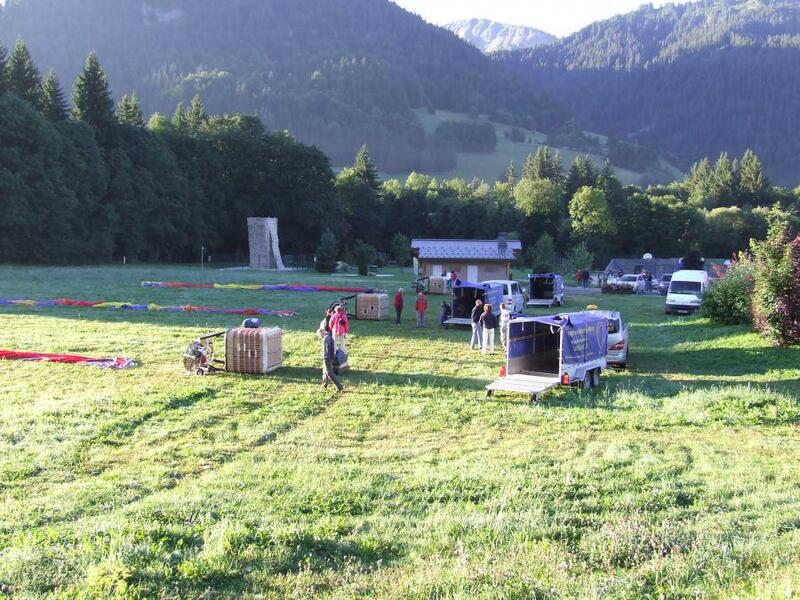 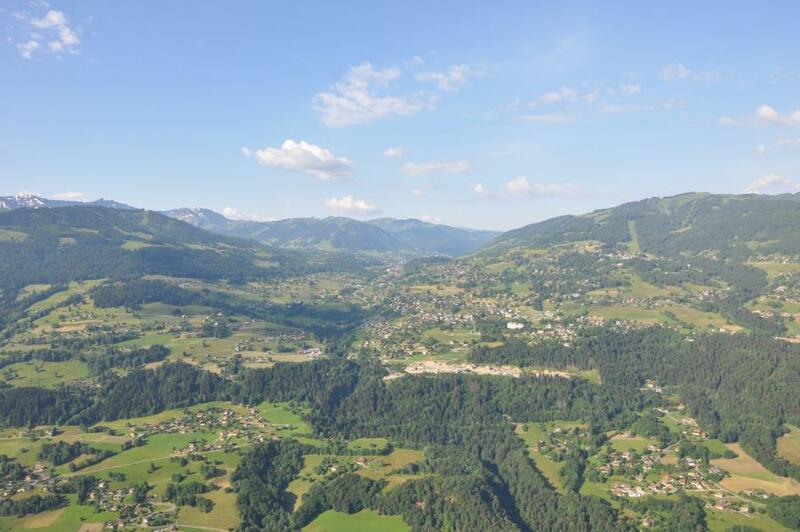 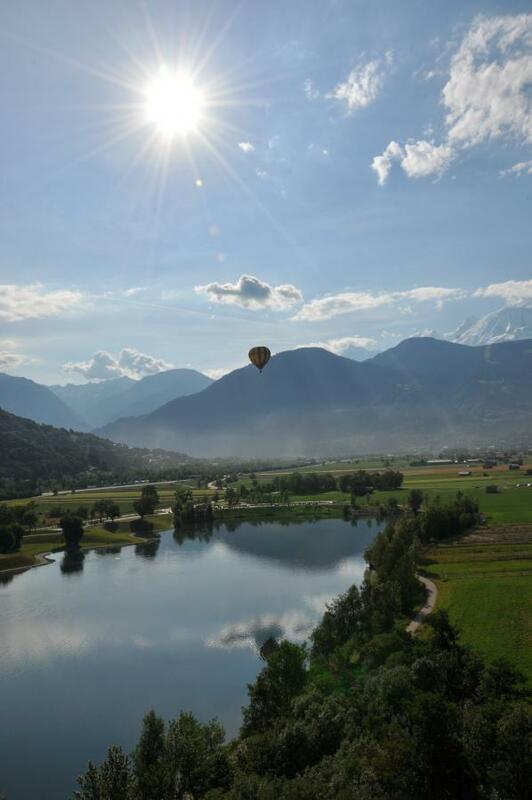 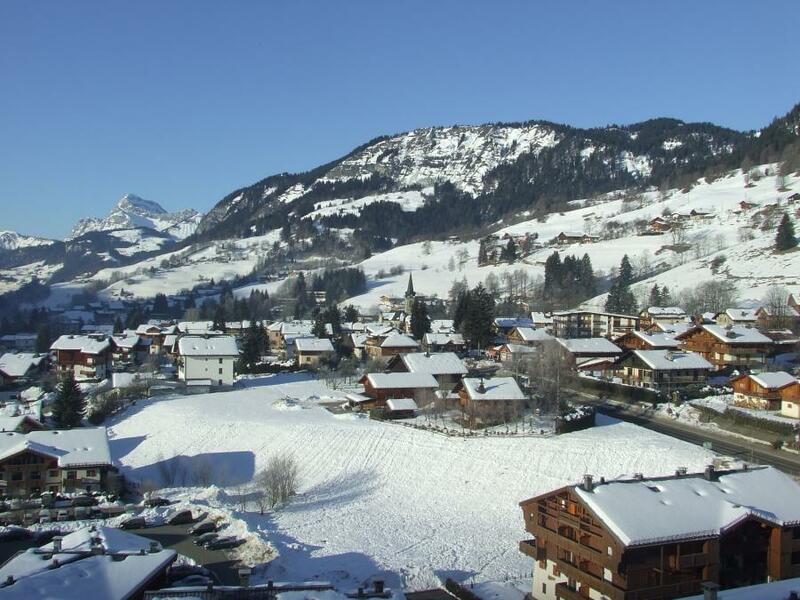 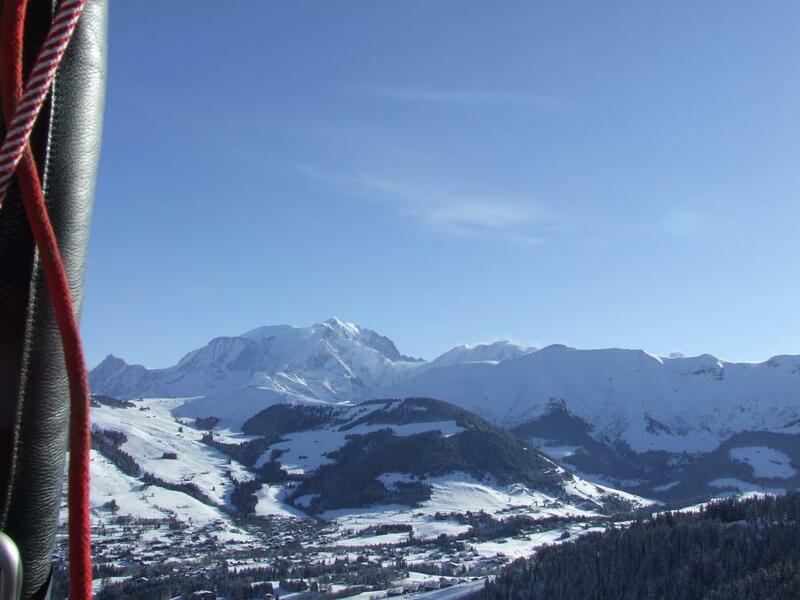 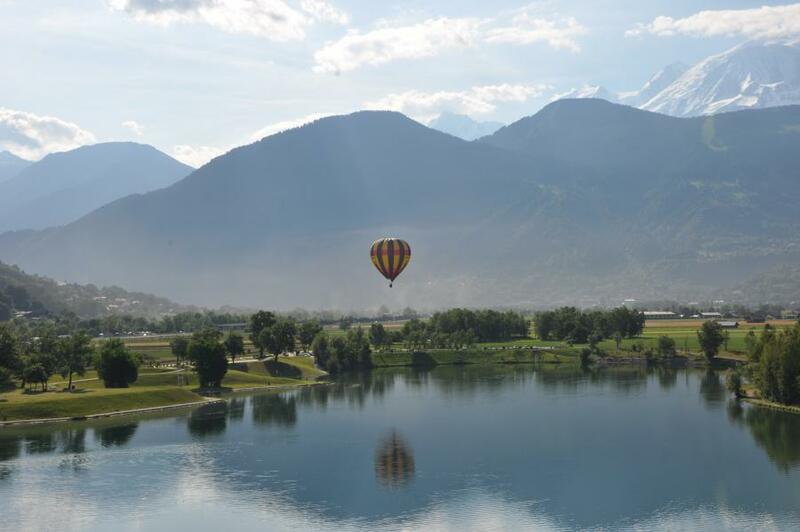 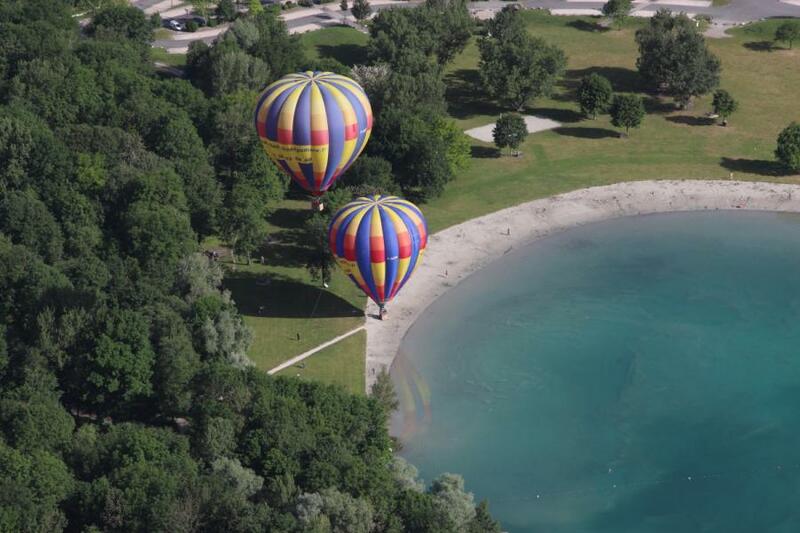 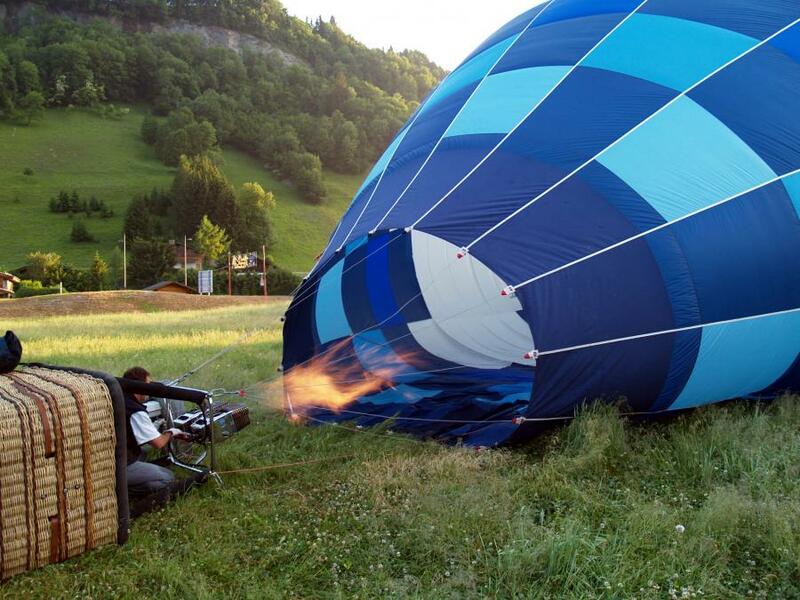 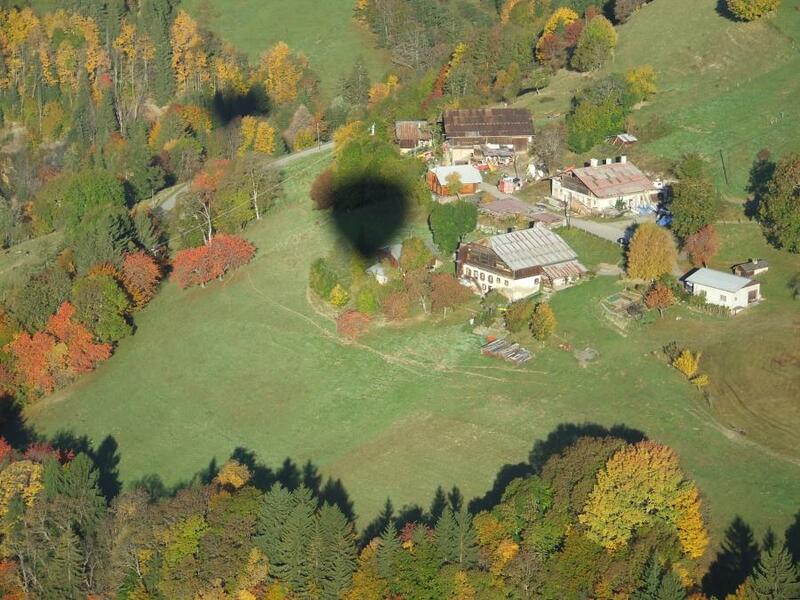 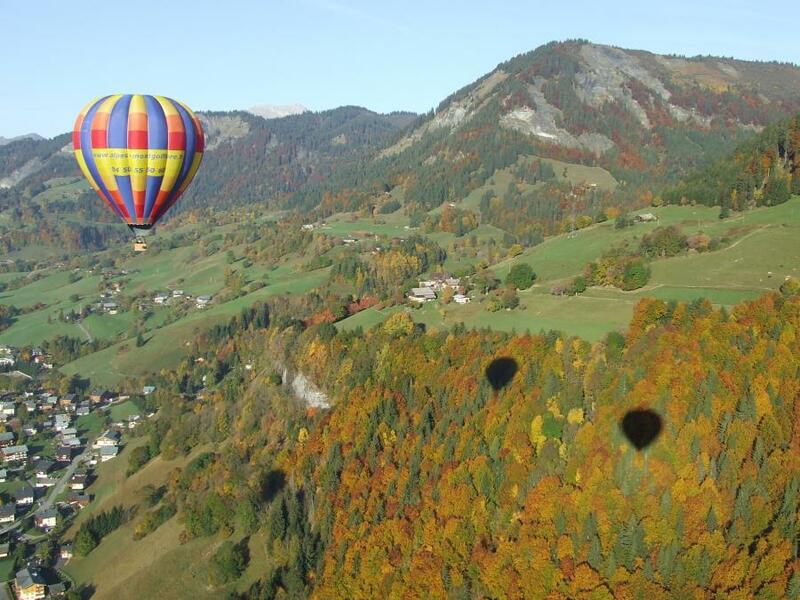 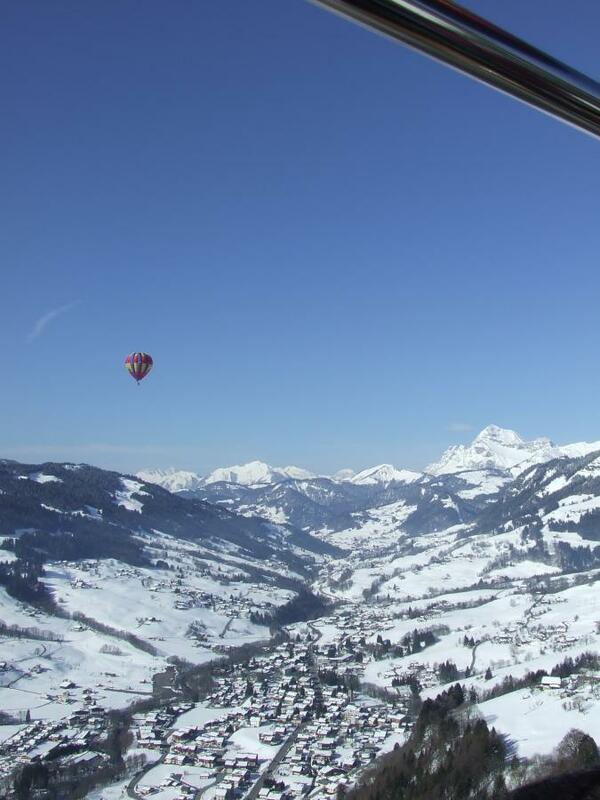 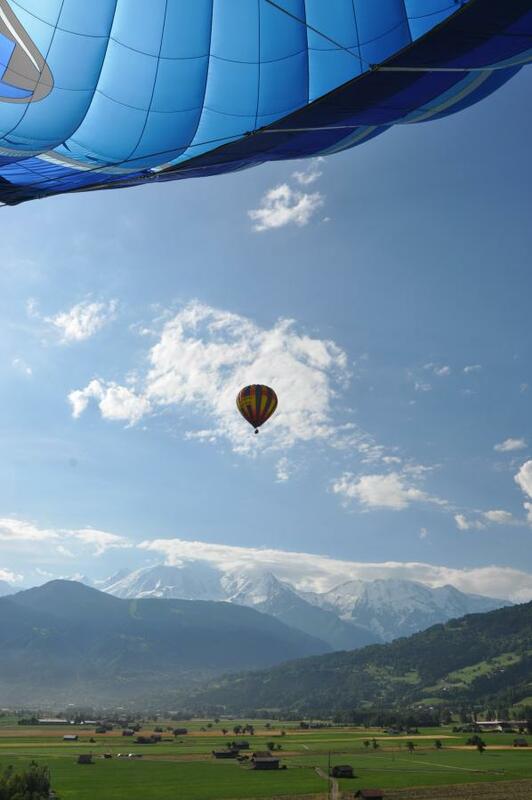 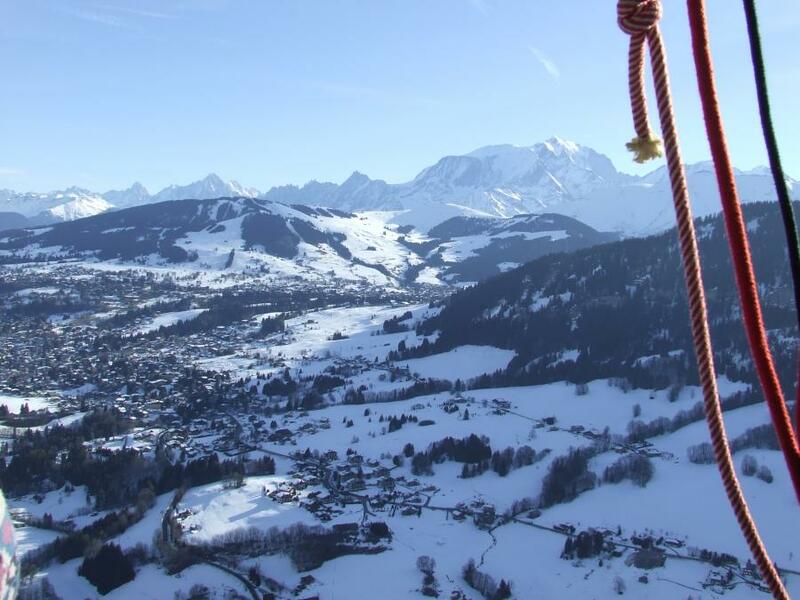 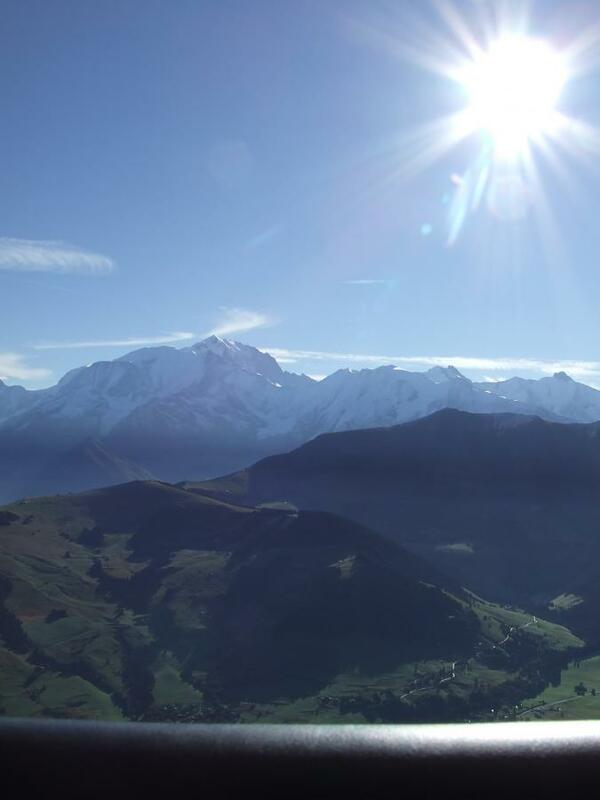 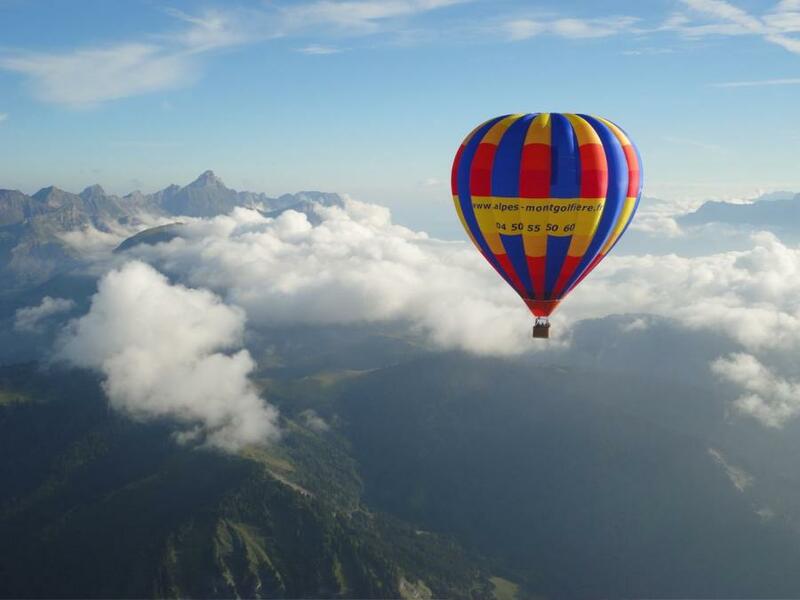 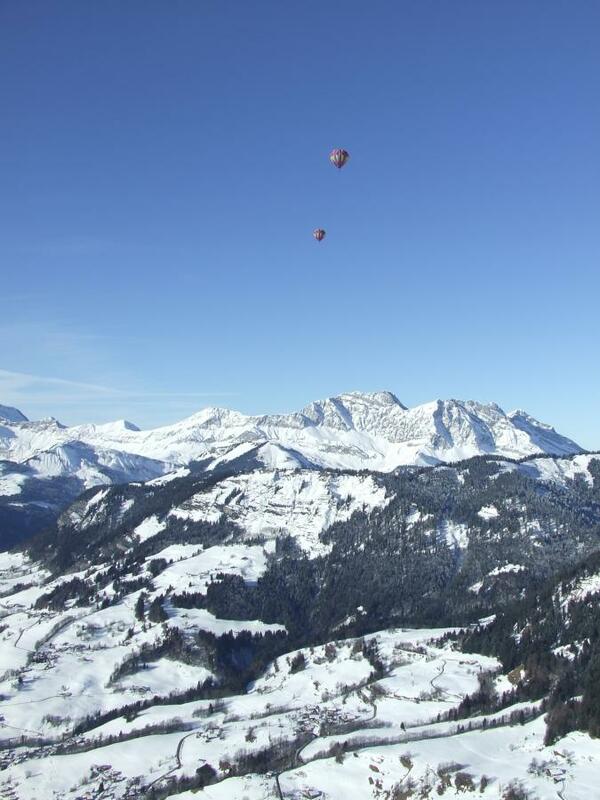 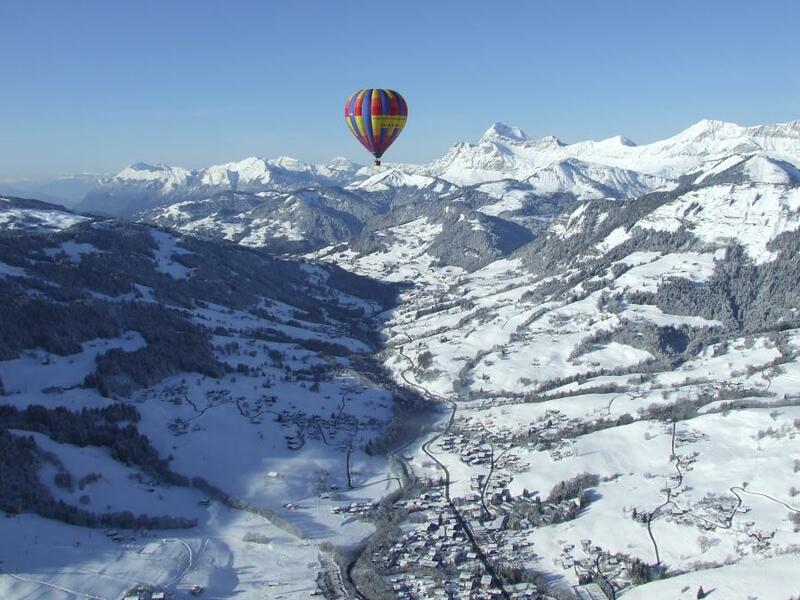 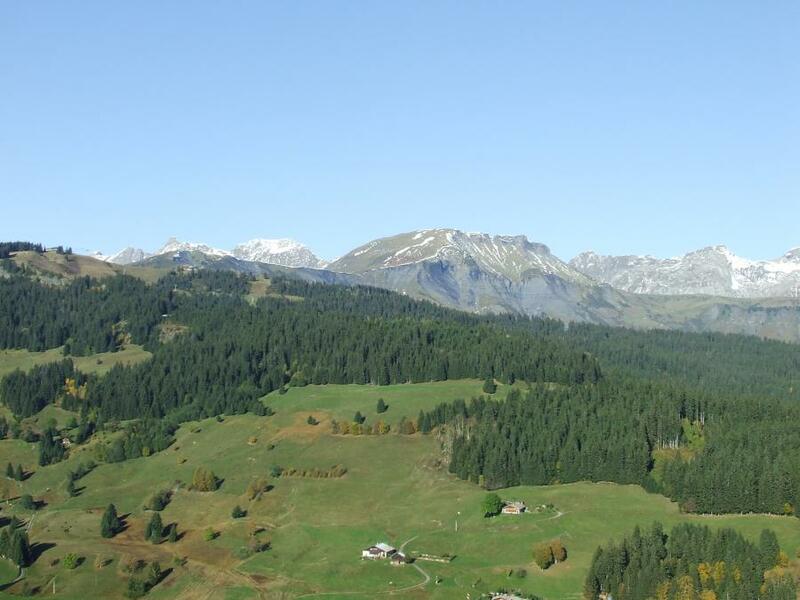 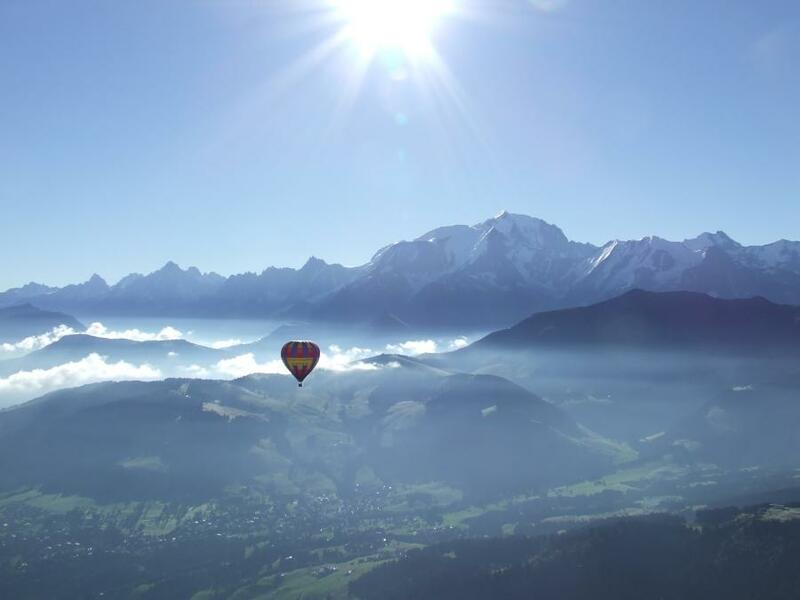 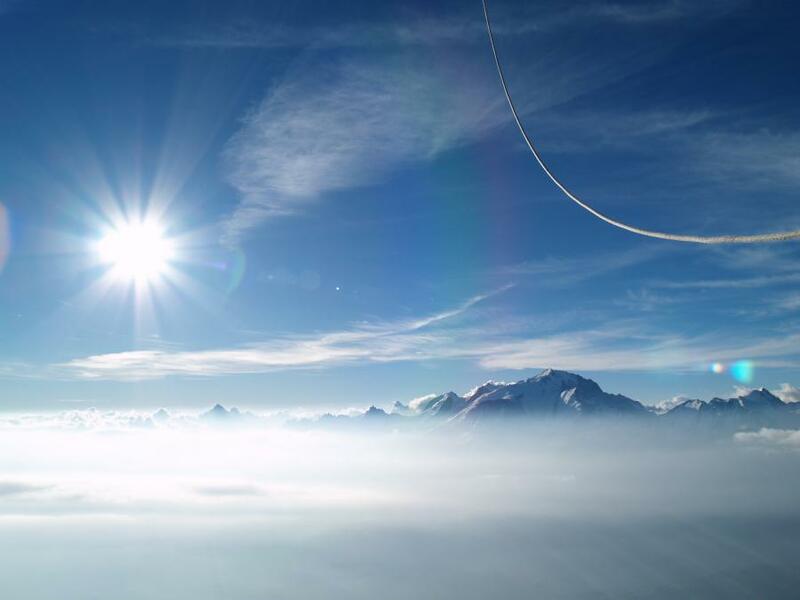 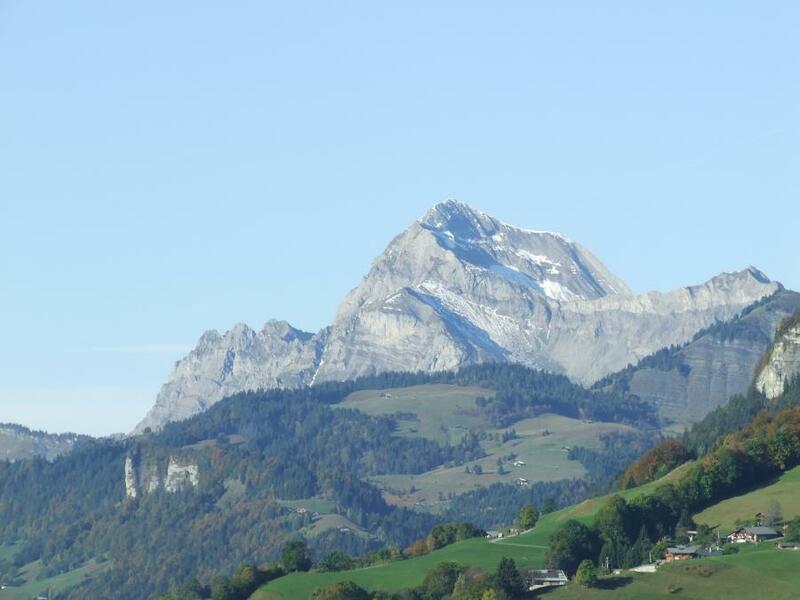 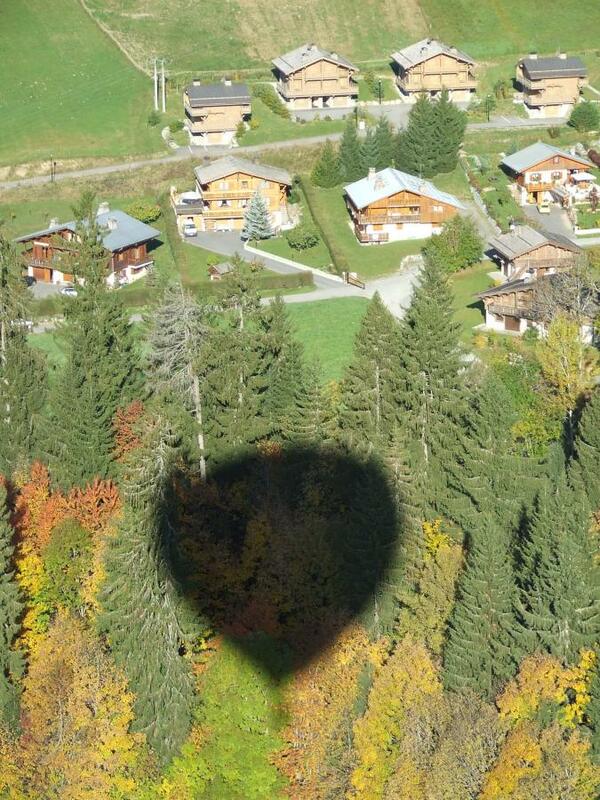 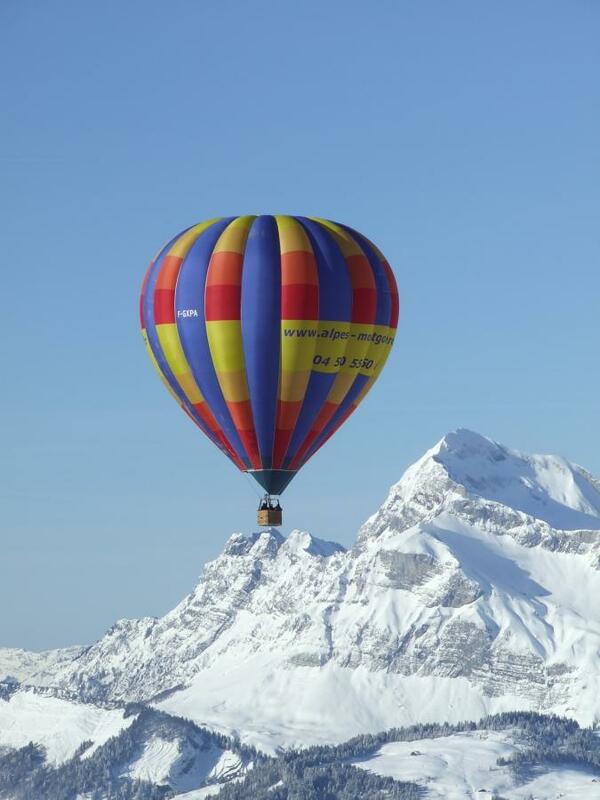 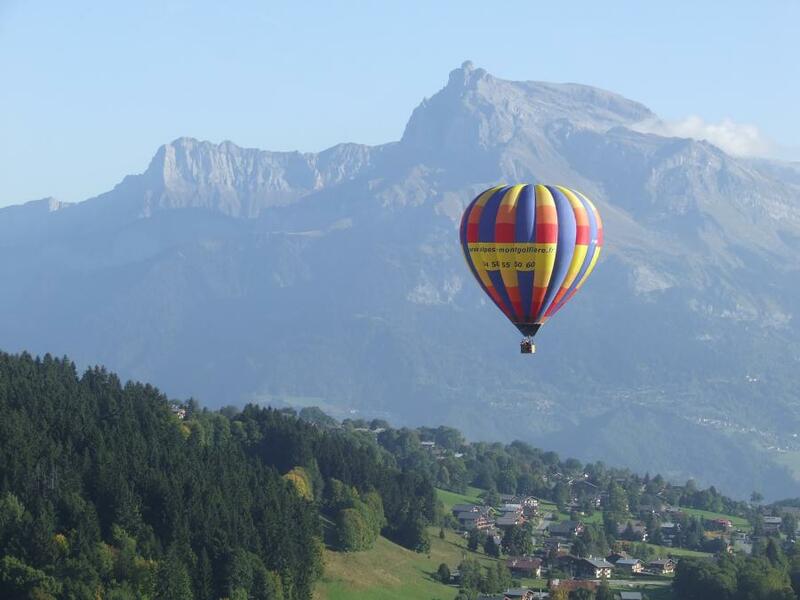 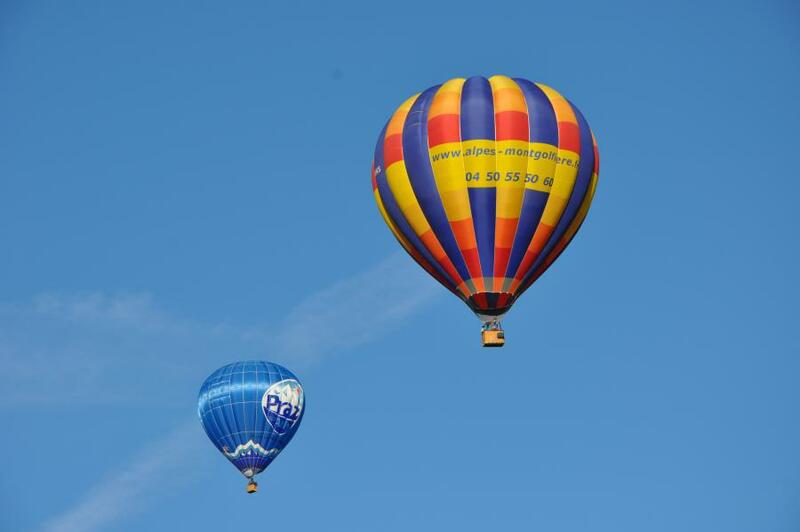 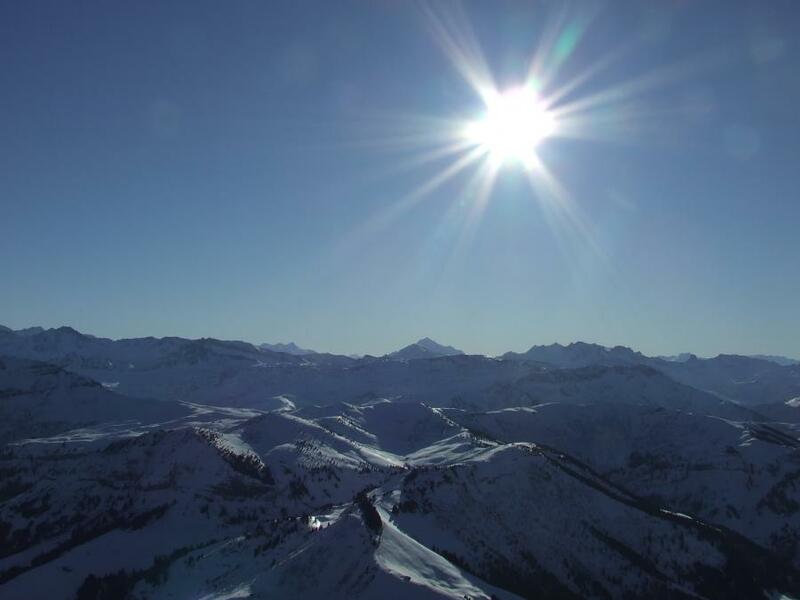 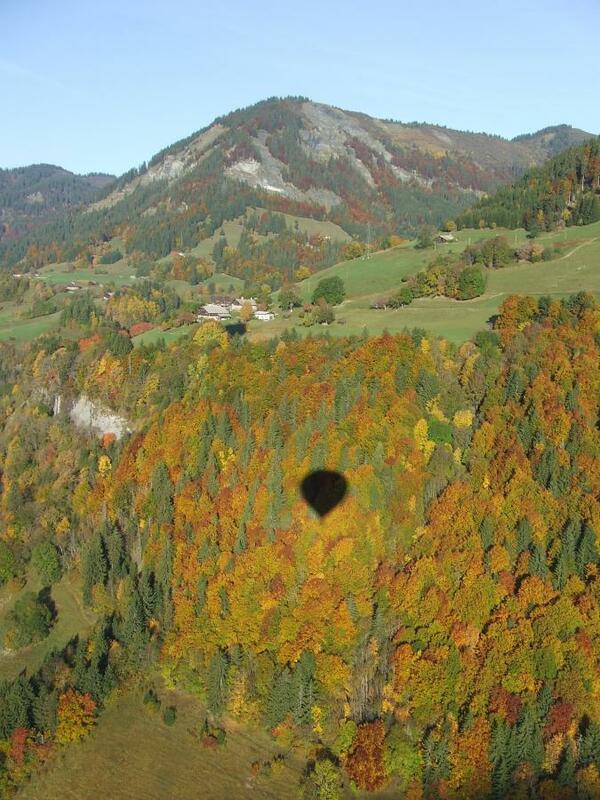 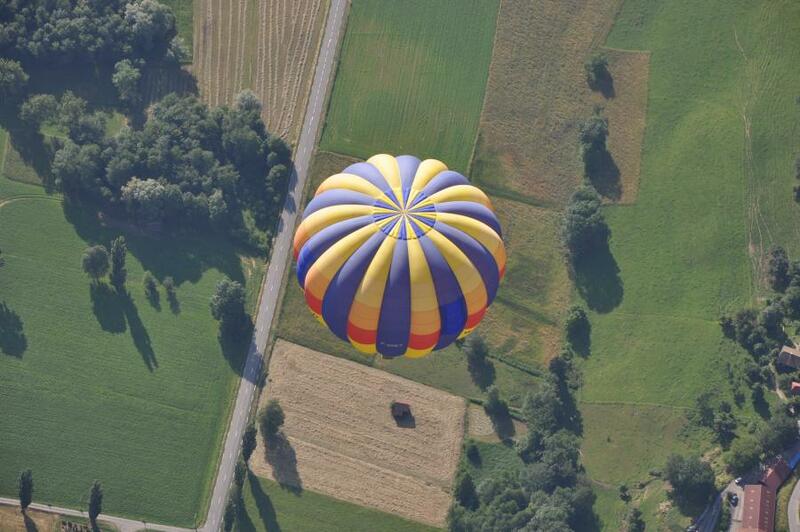 Alpes Montgolfière invites you to watch several photos taken while flying over the French Mountains. 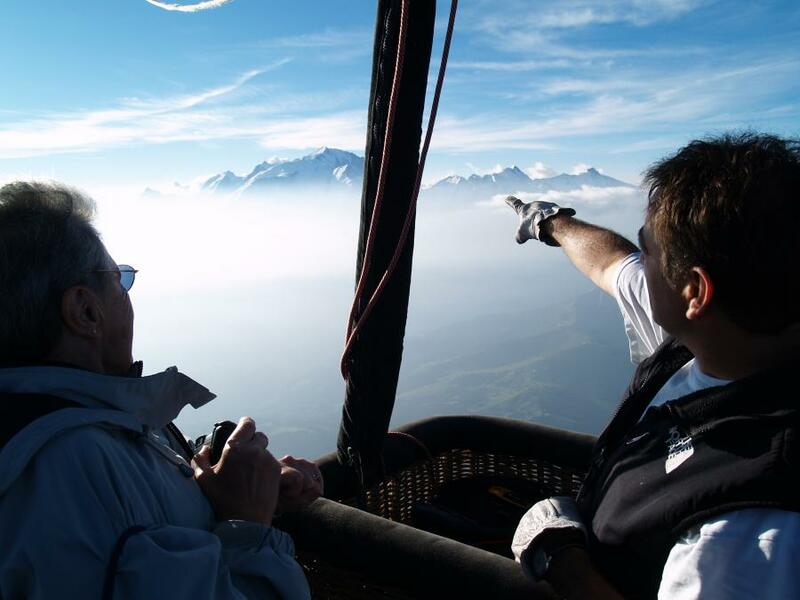 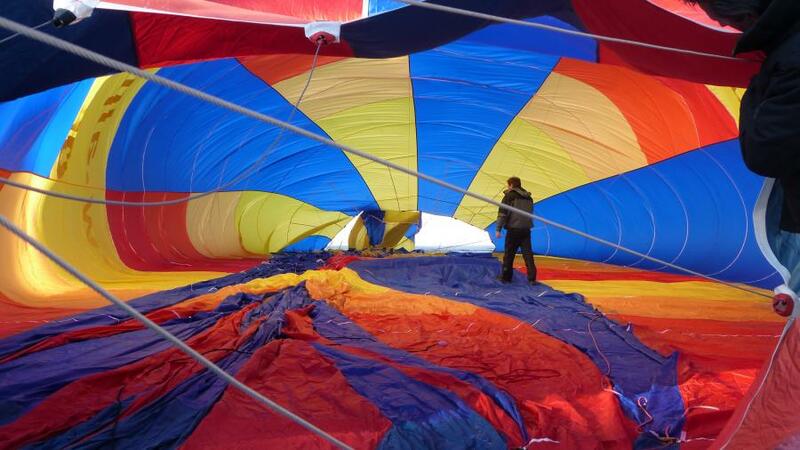 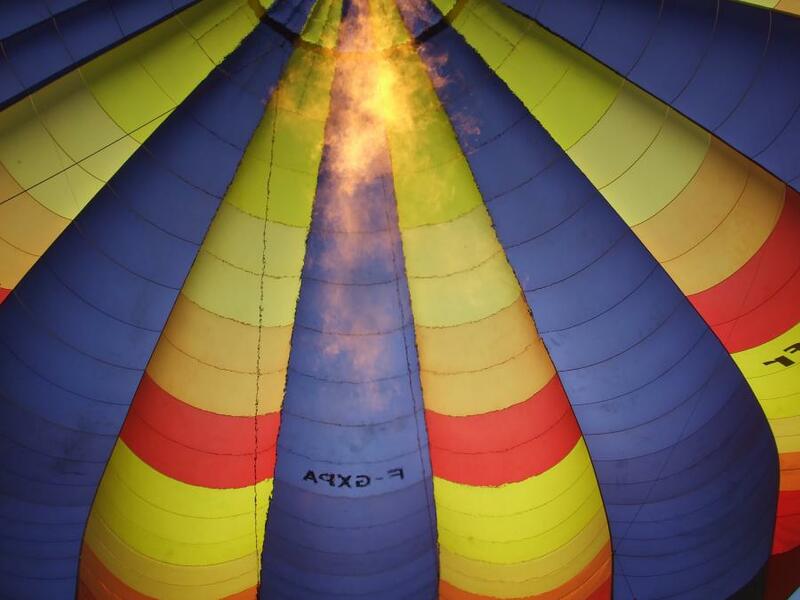 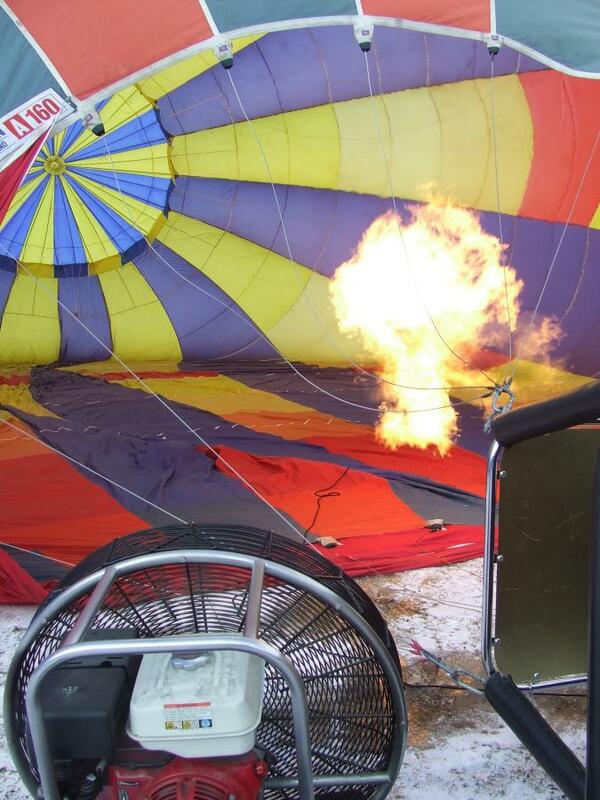 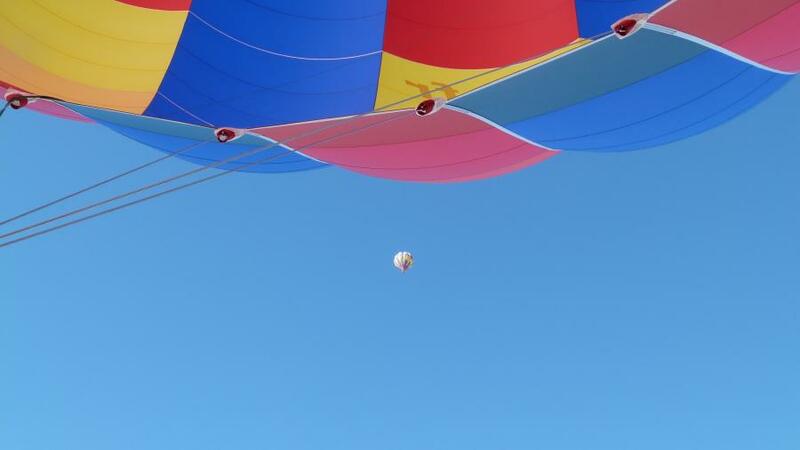 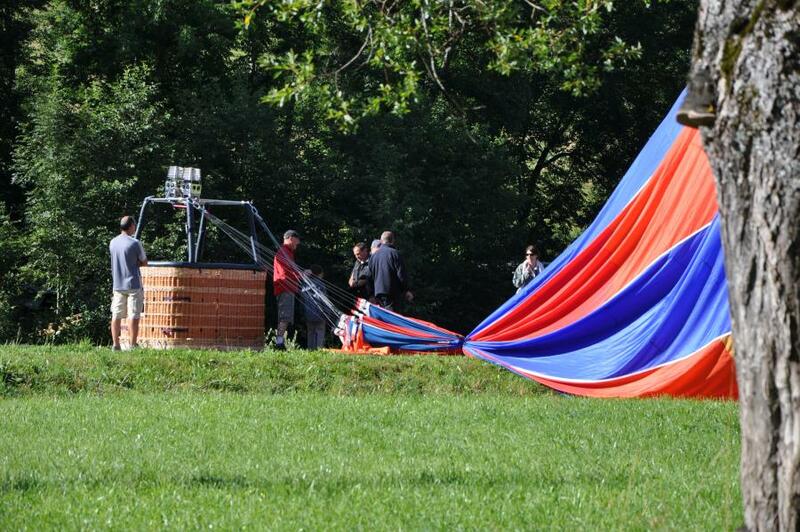 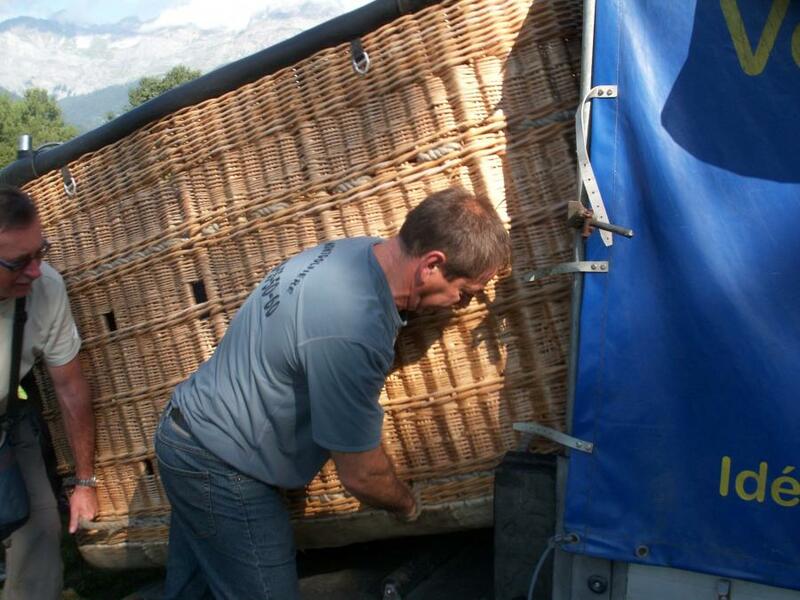 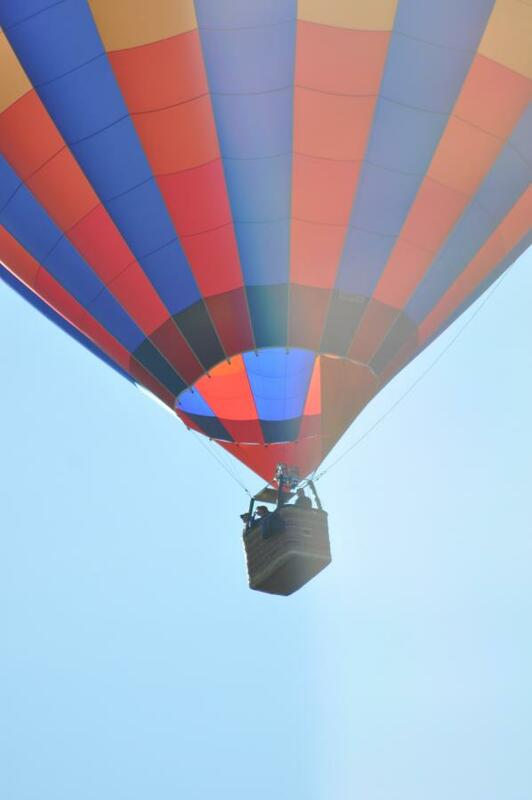 We hope it would breathtake you and give you an idea of the wonderful flight you're going to realize. 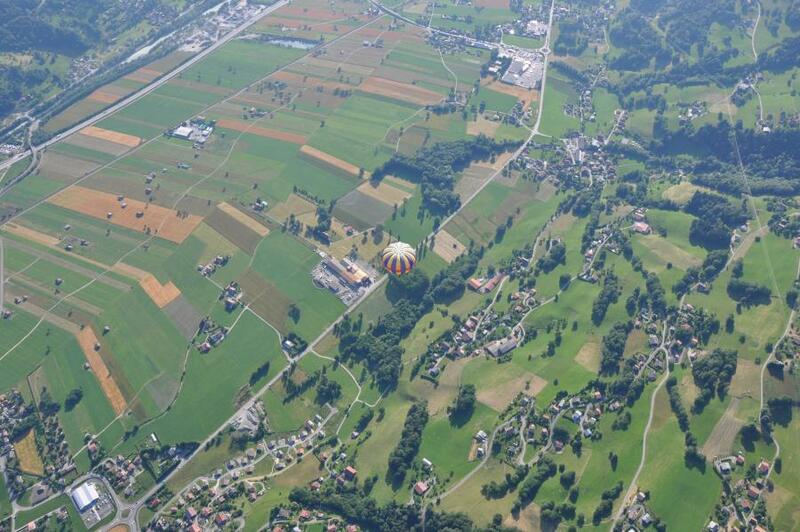 You can enlarge the views by clicking on them and display by using the right and left keys of your keyboard. 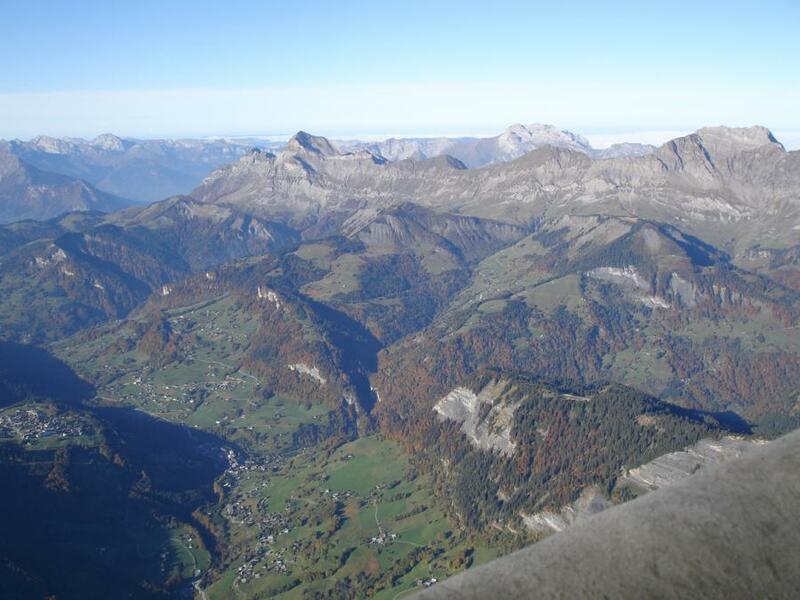 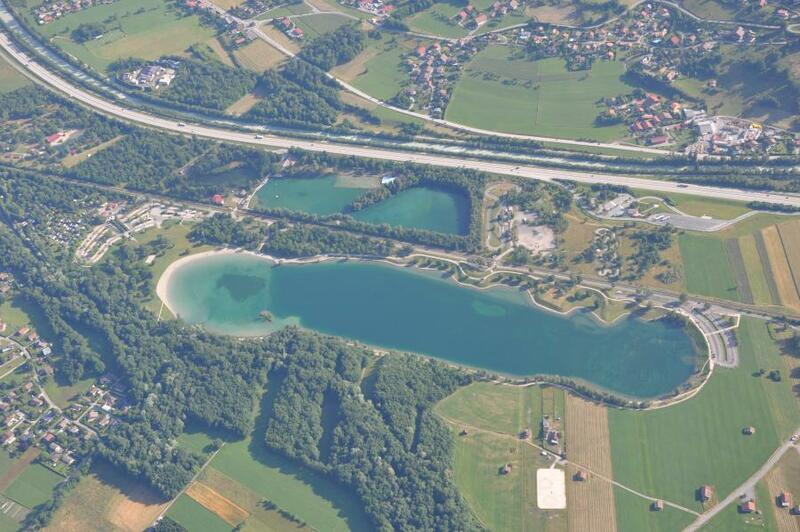 Have a nice online flight and see you soon to realize it with our professional pilot team!